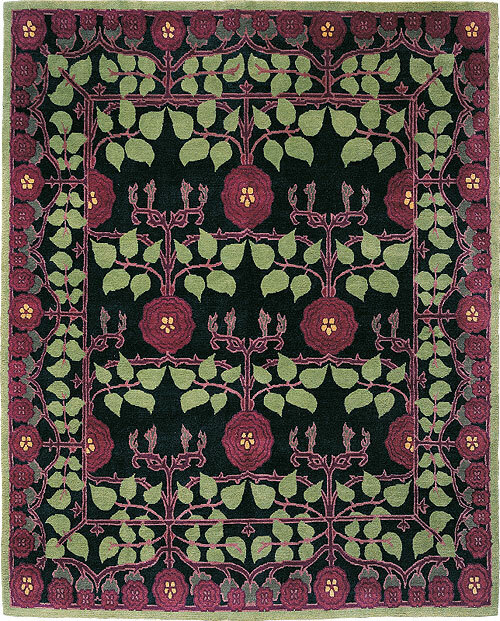 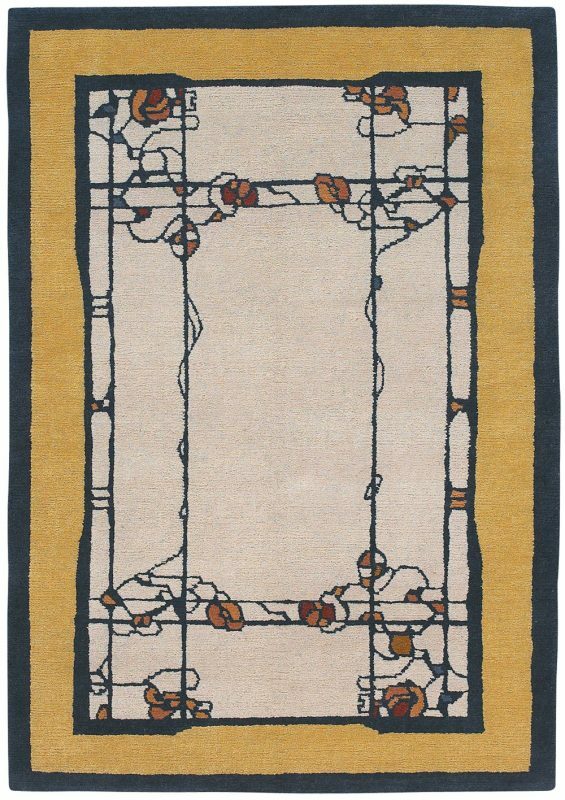 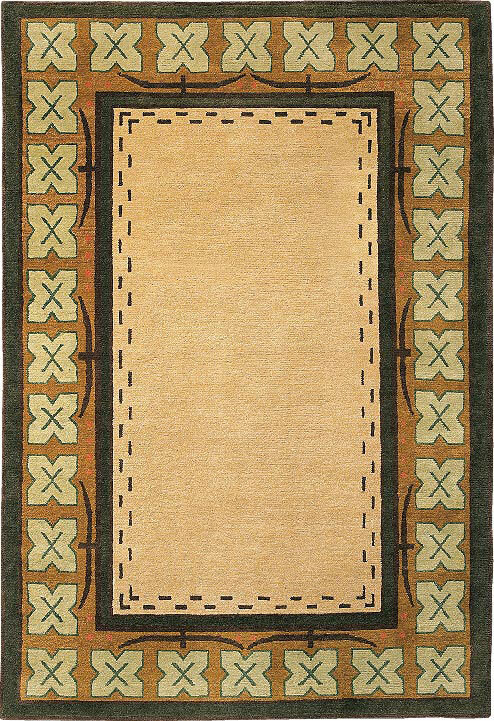 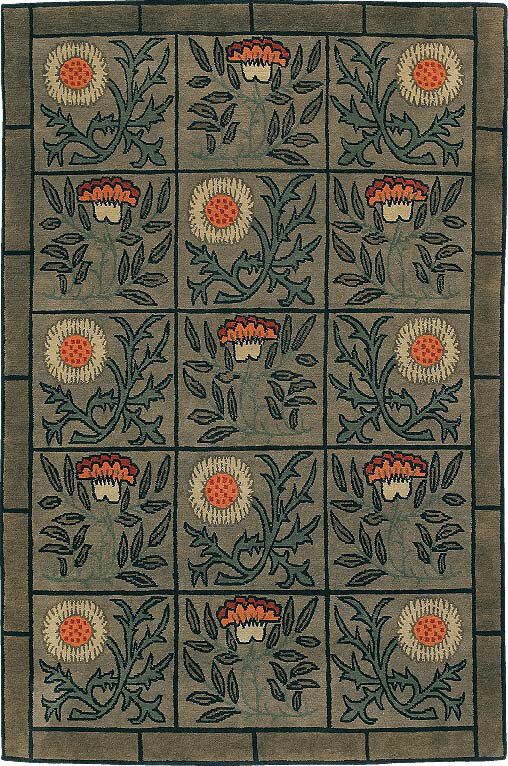 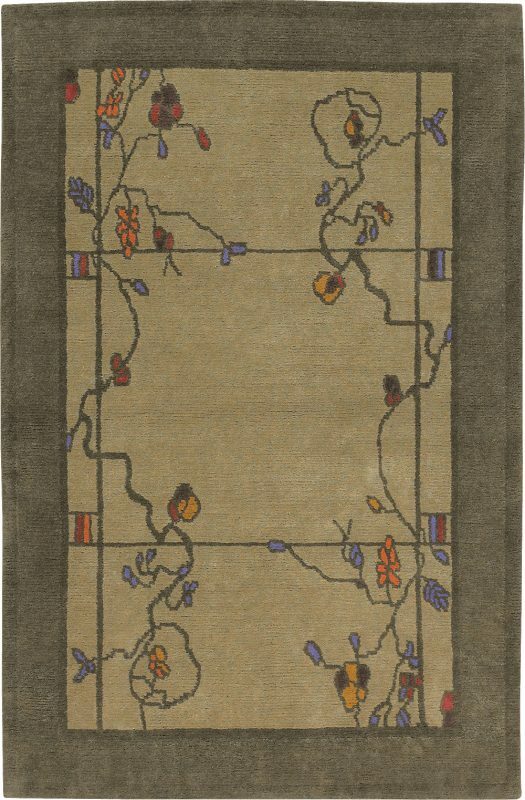 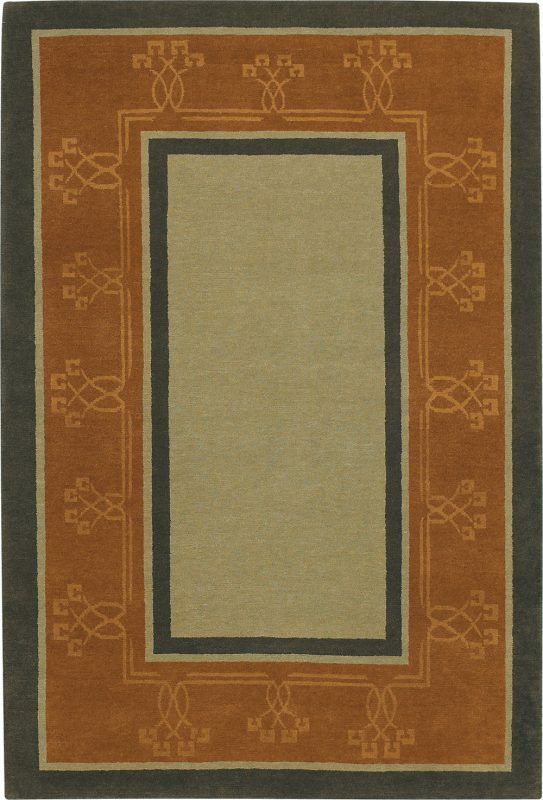 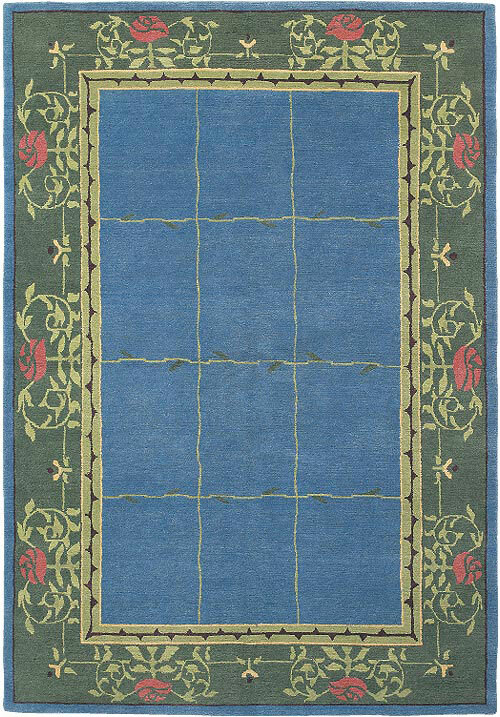 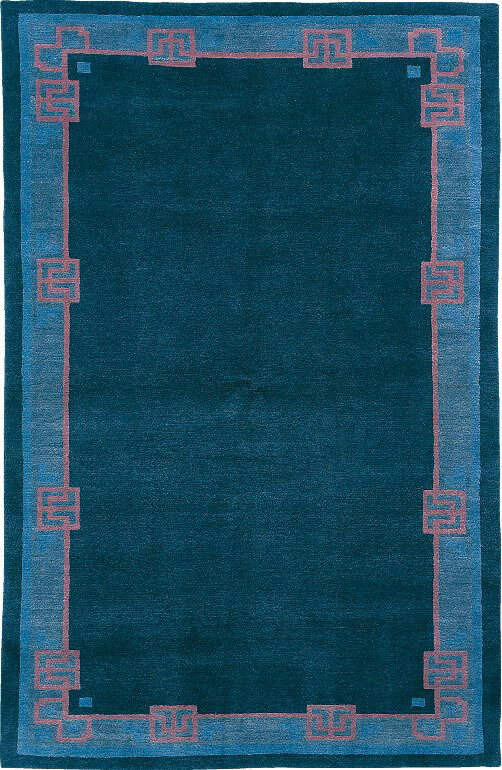 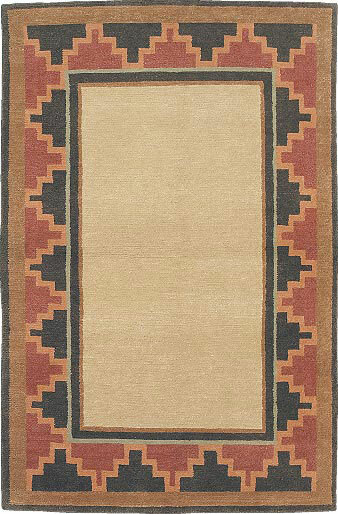 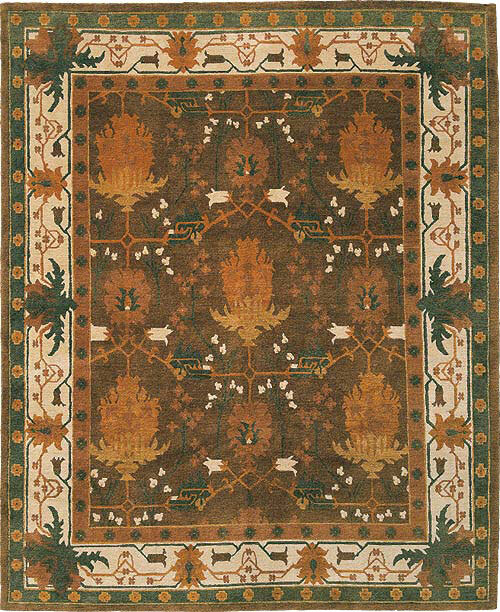 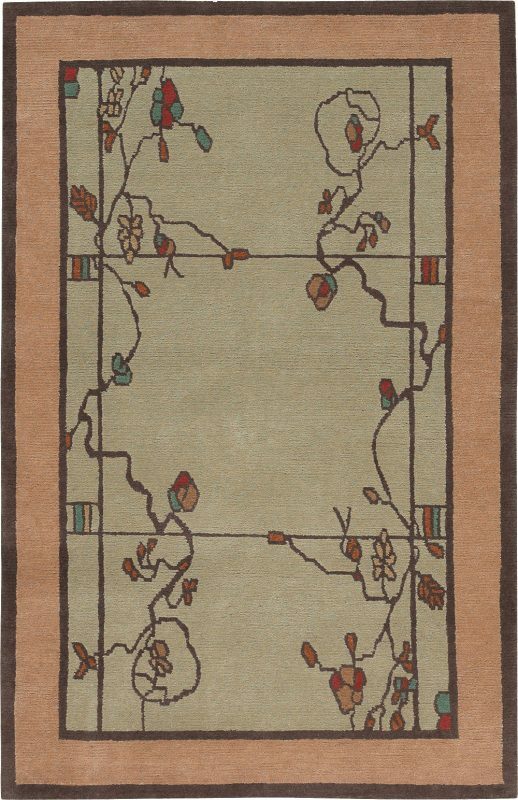 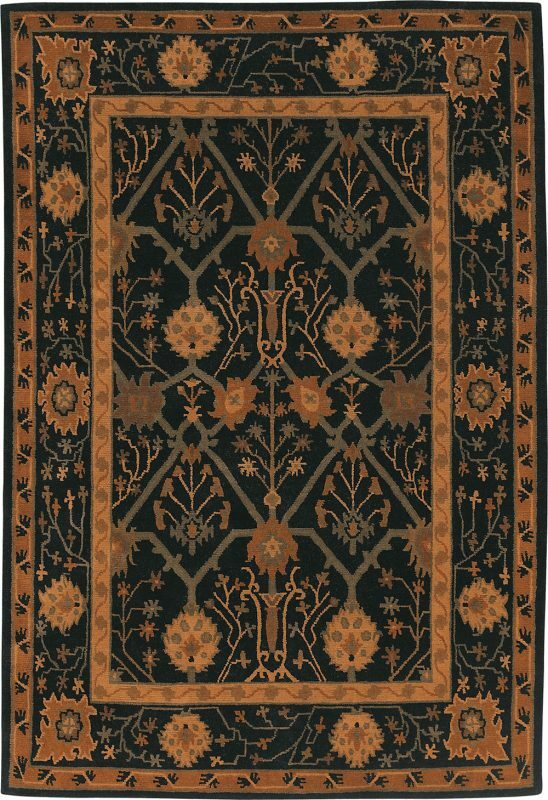 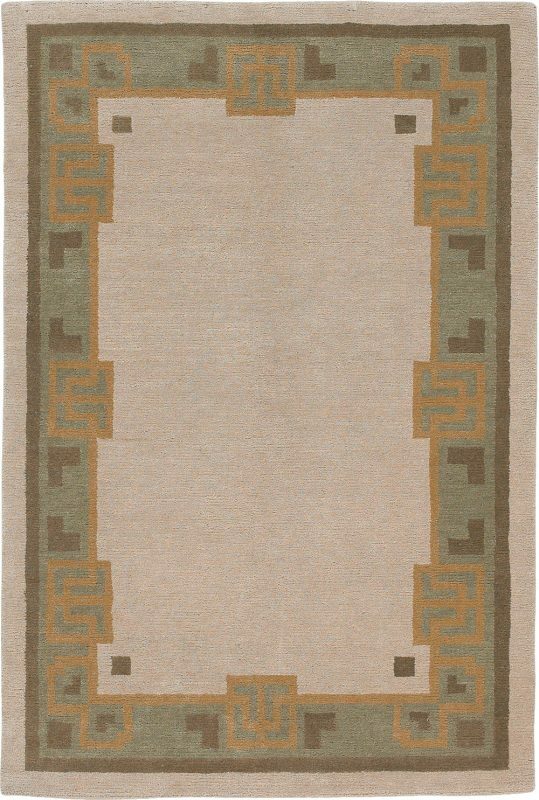 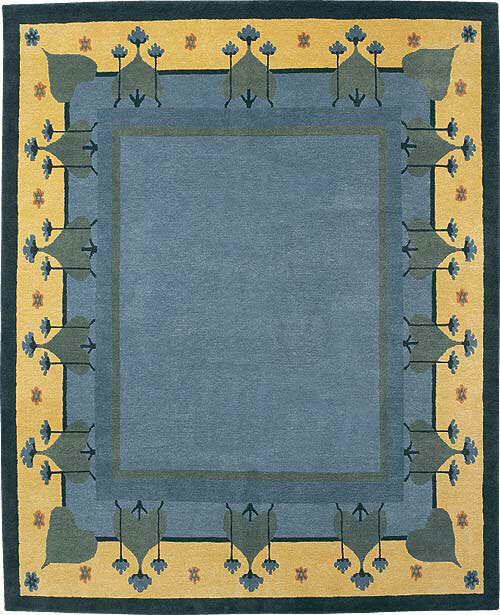 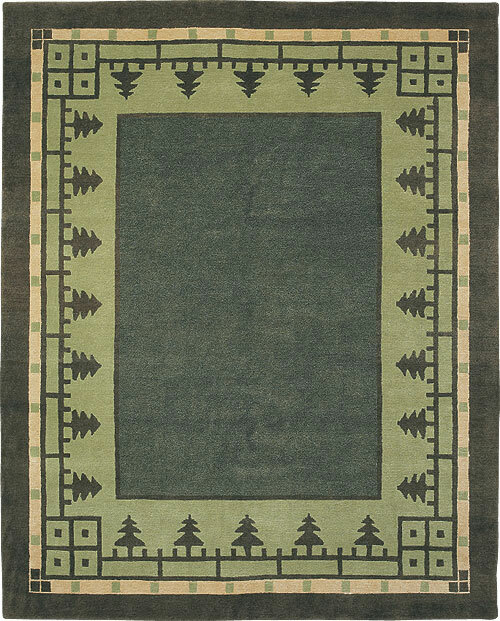 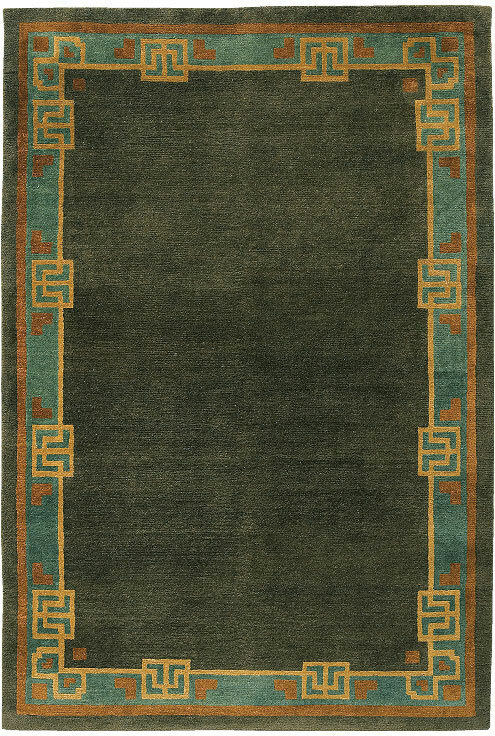 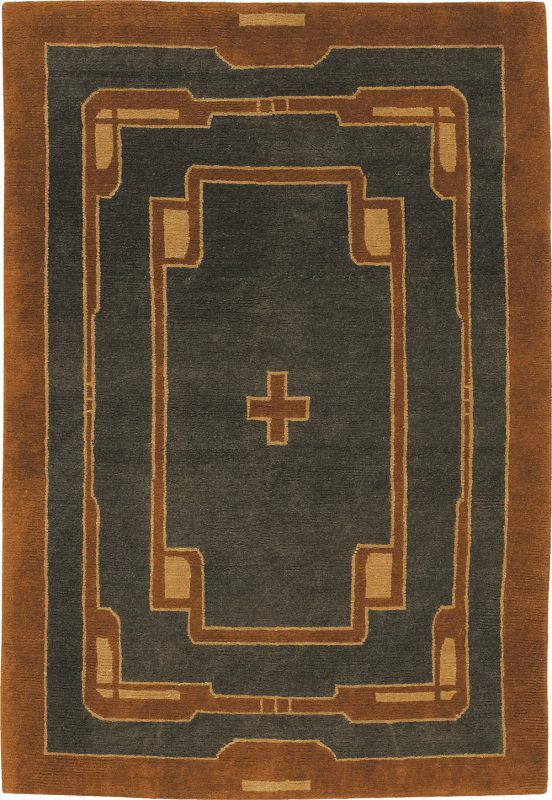 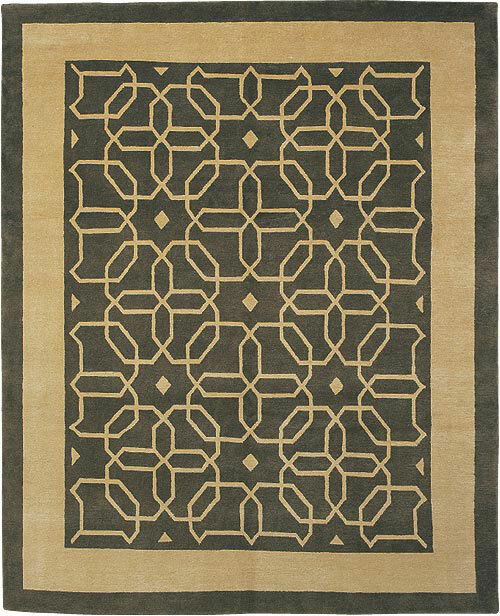 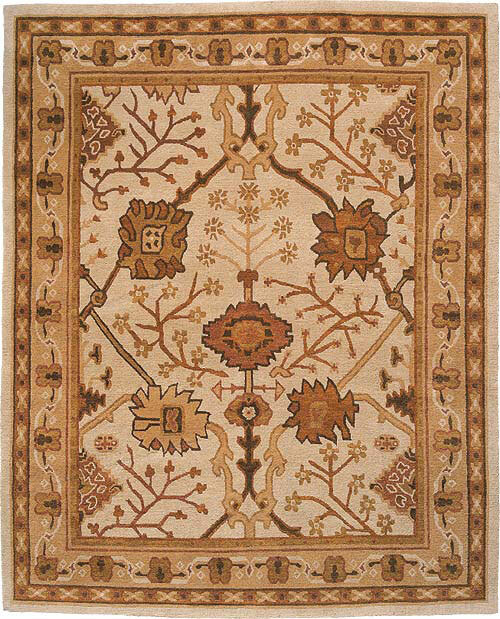 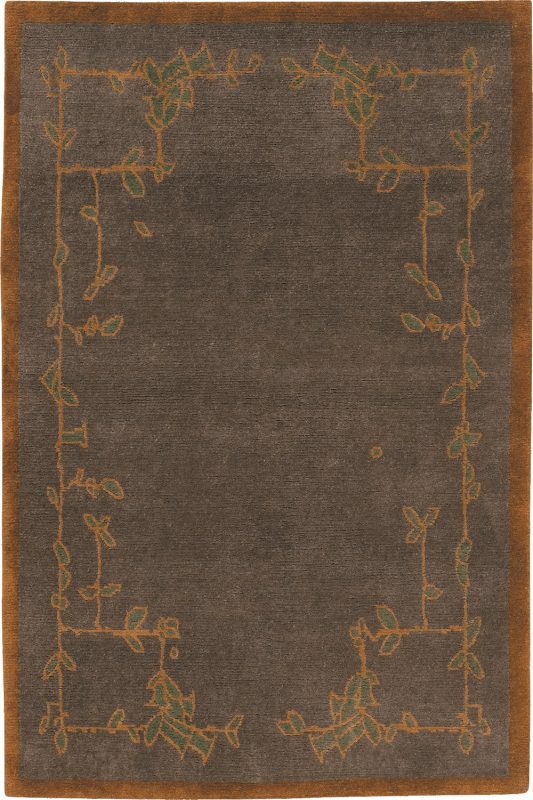 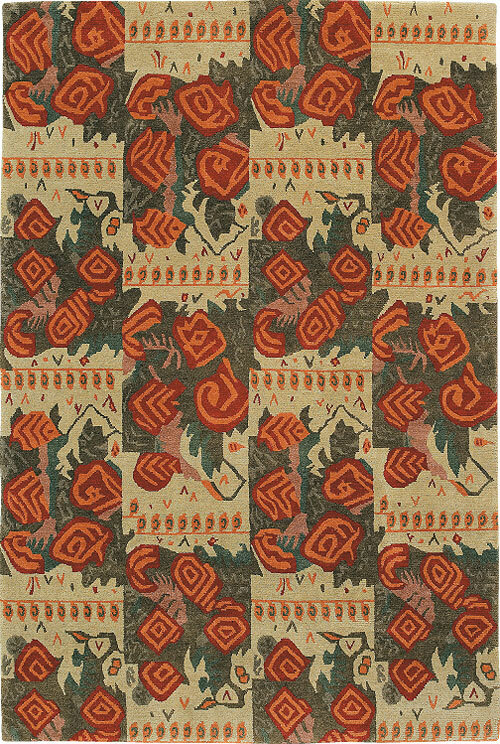 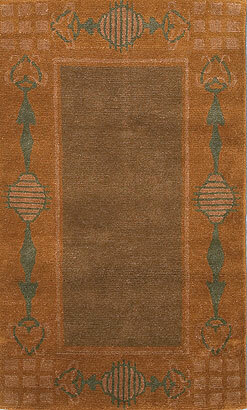 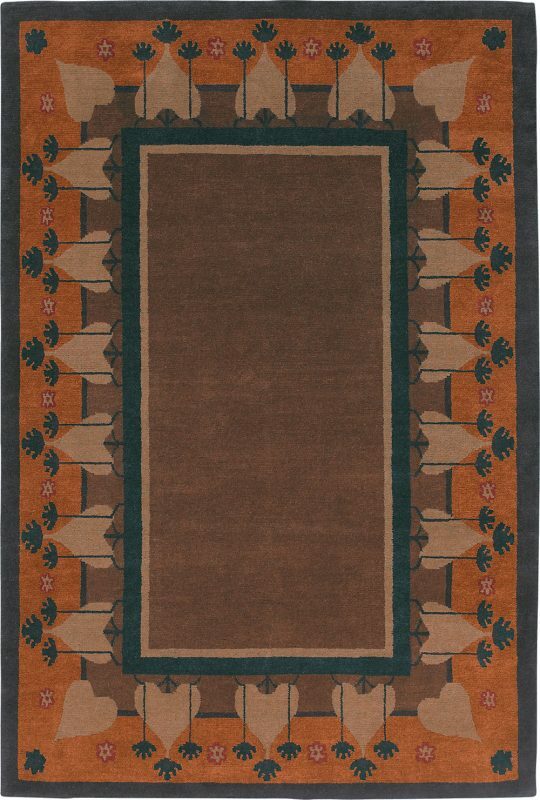 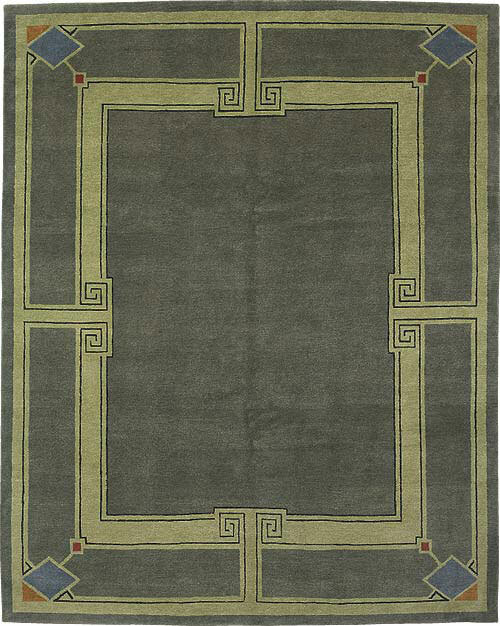 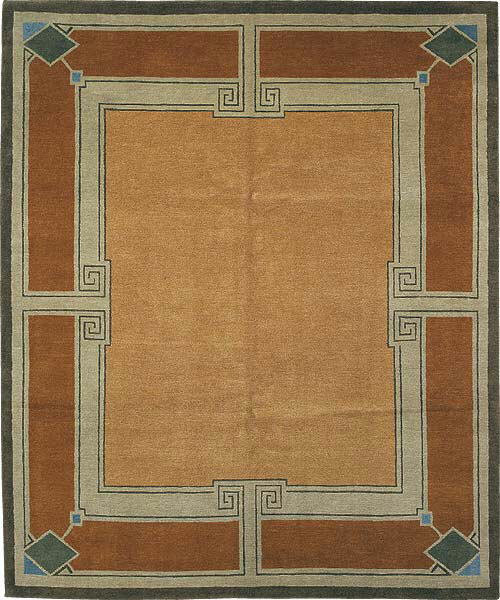 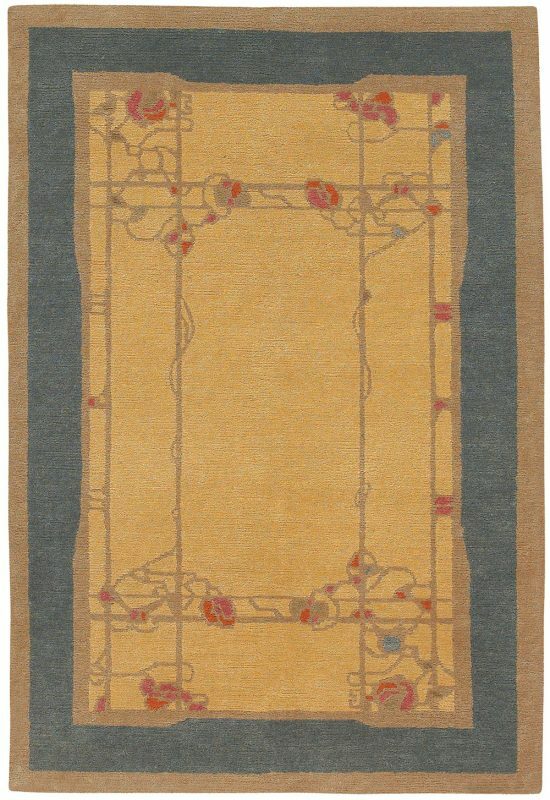 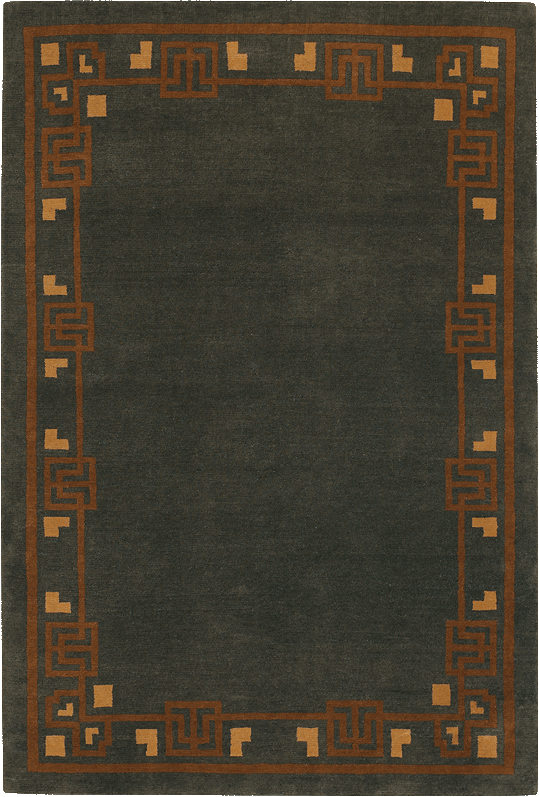 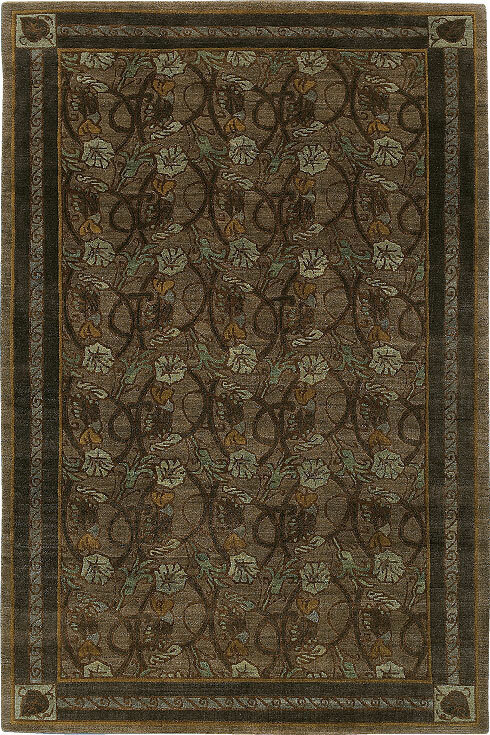 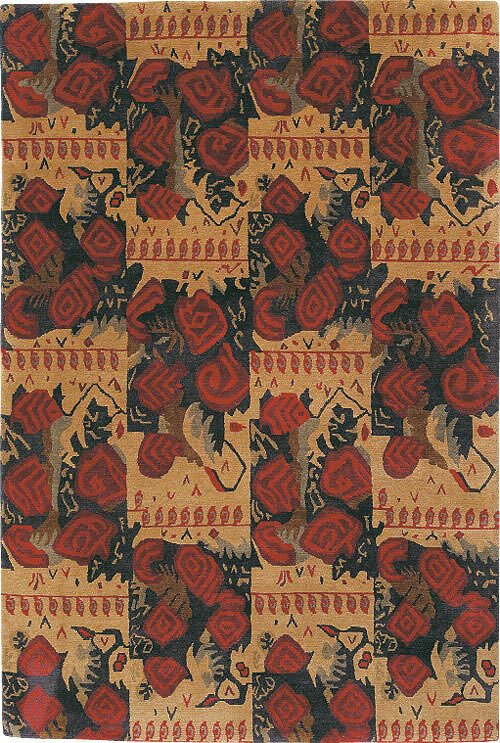 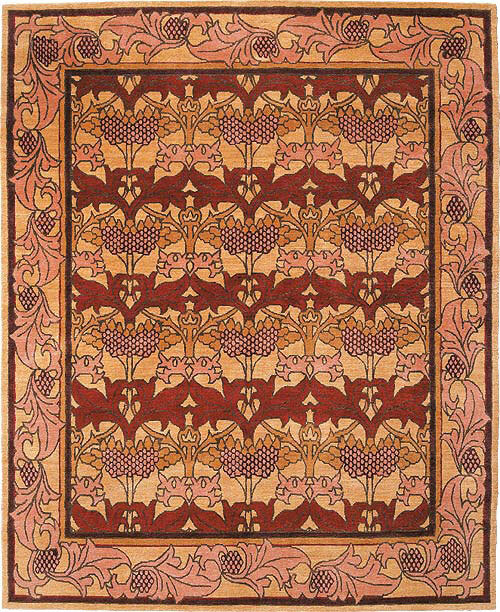 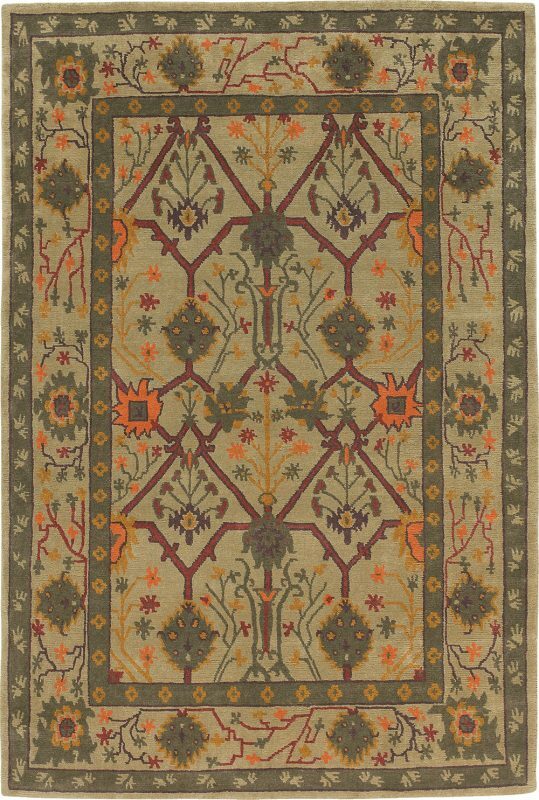 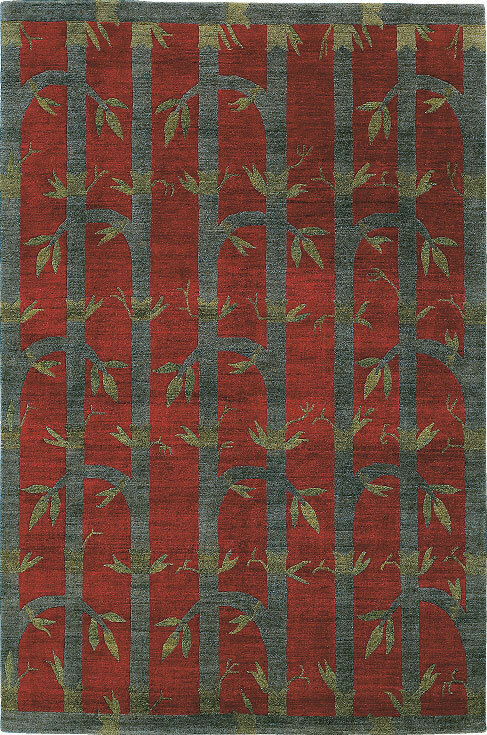 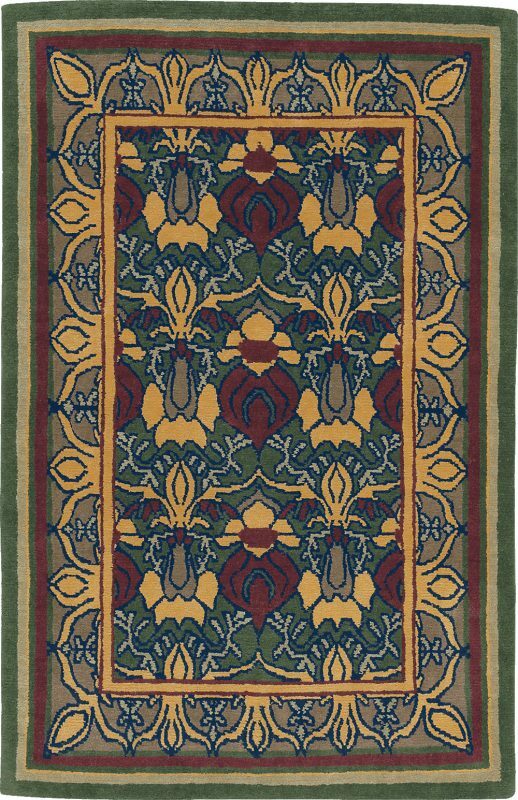 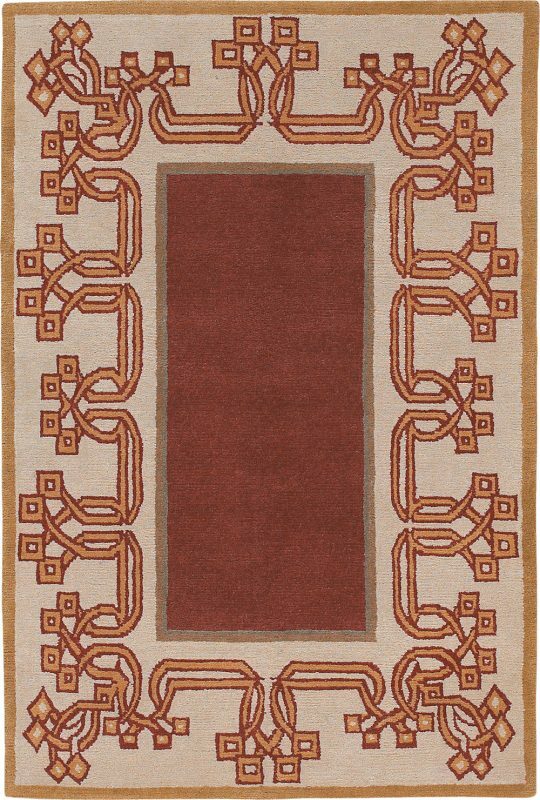 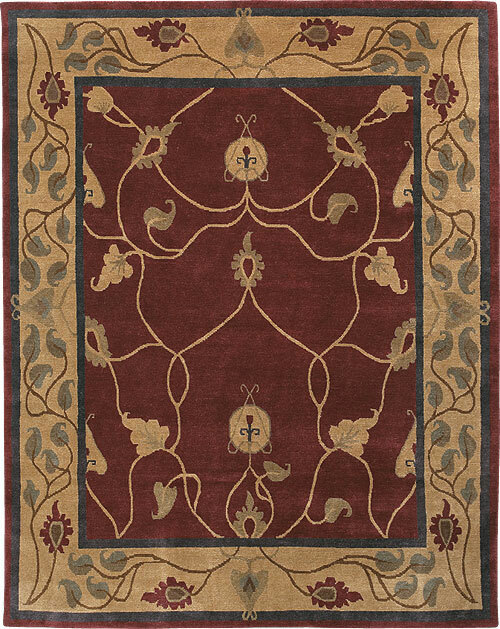 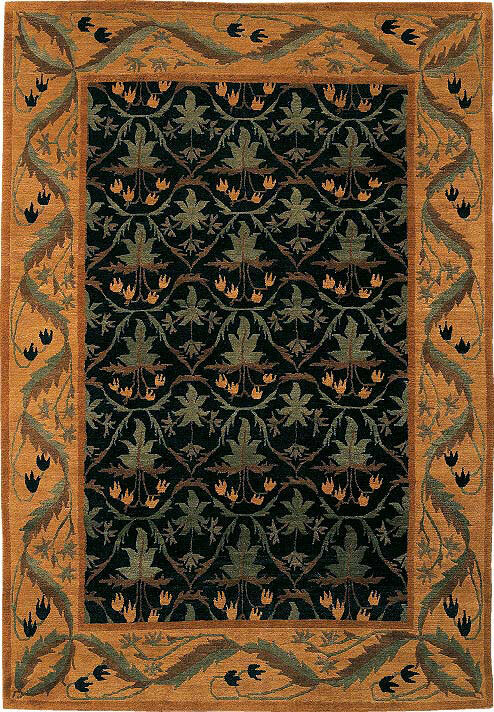 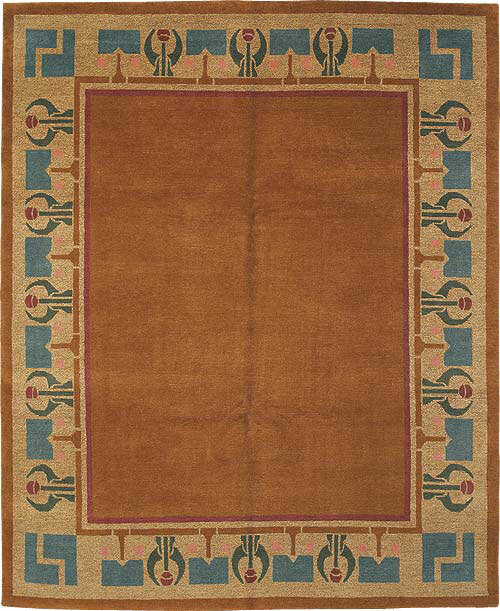 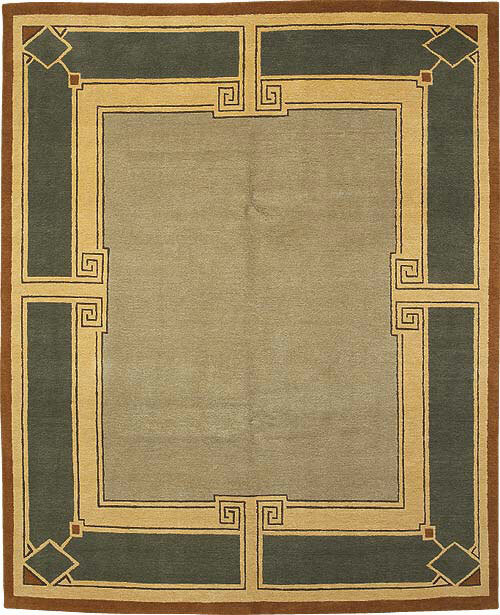 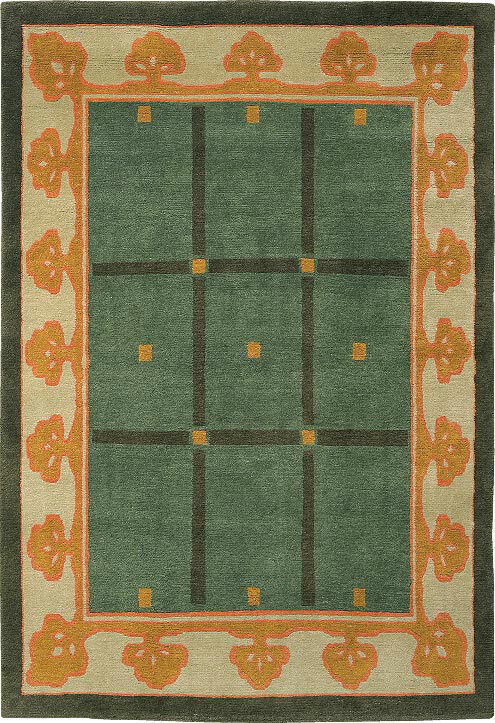 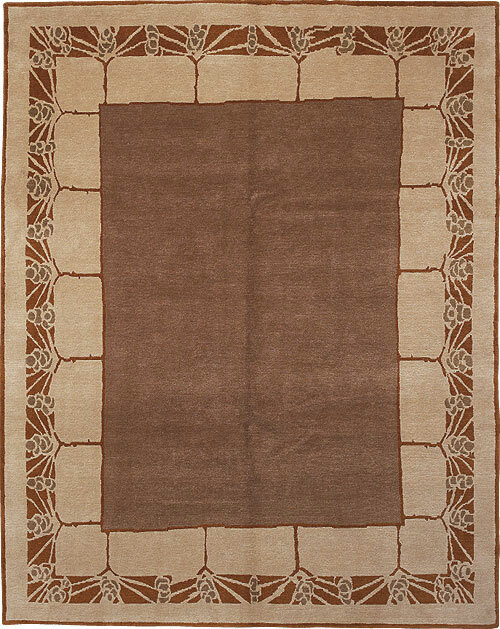 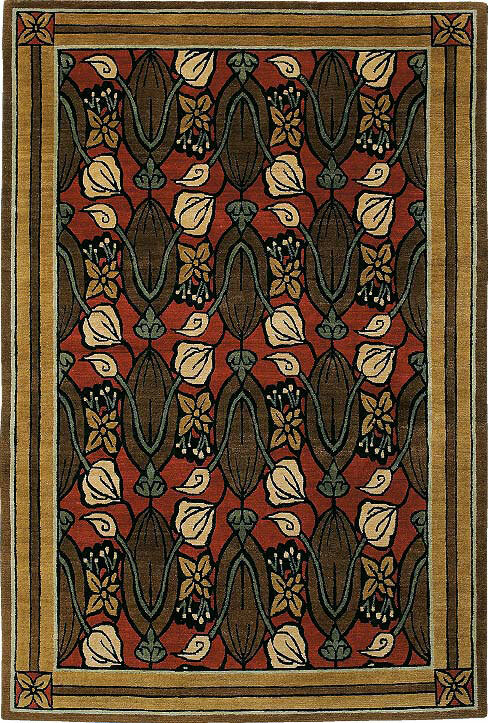 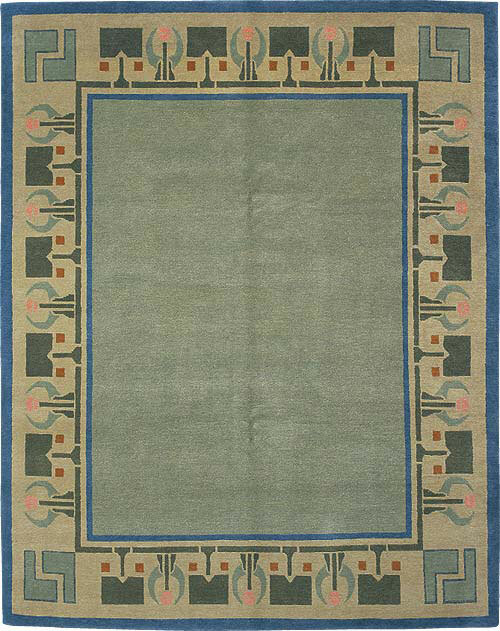 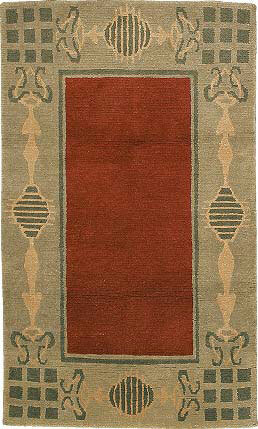 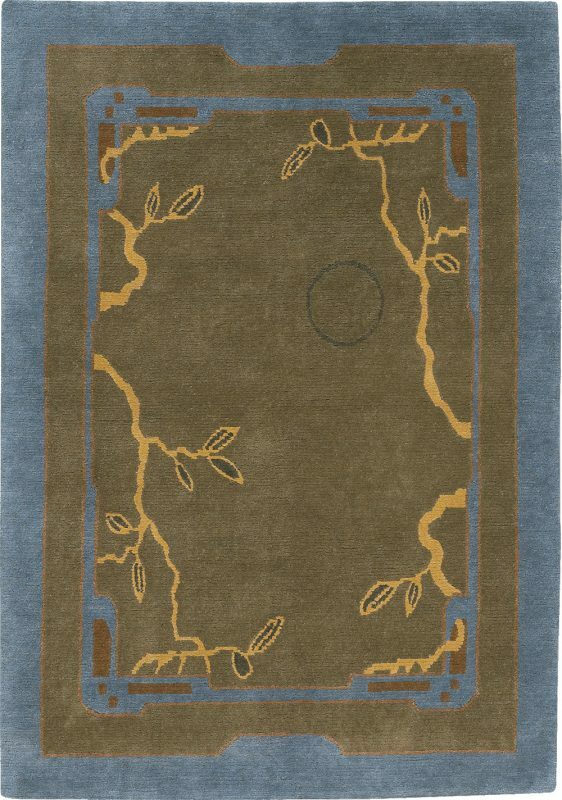 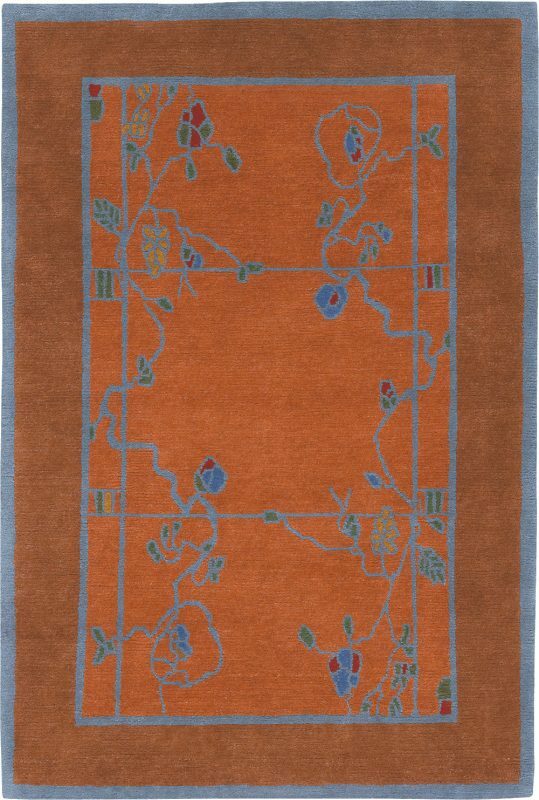 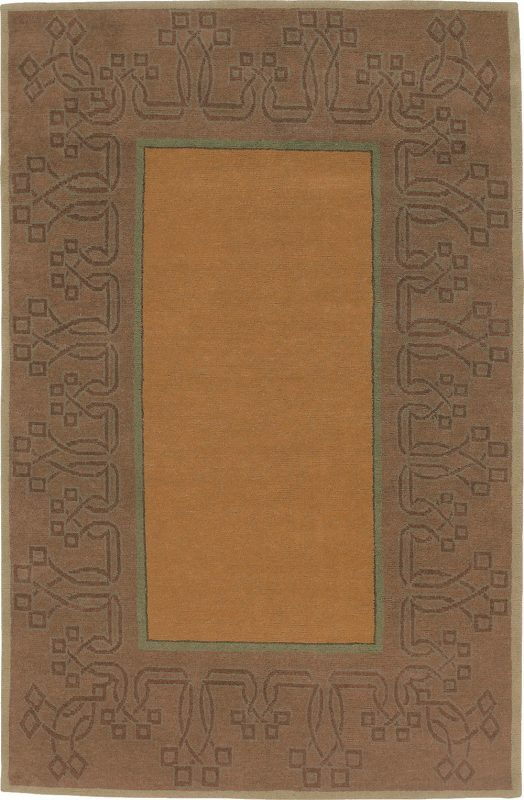 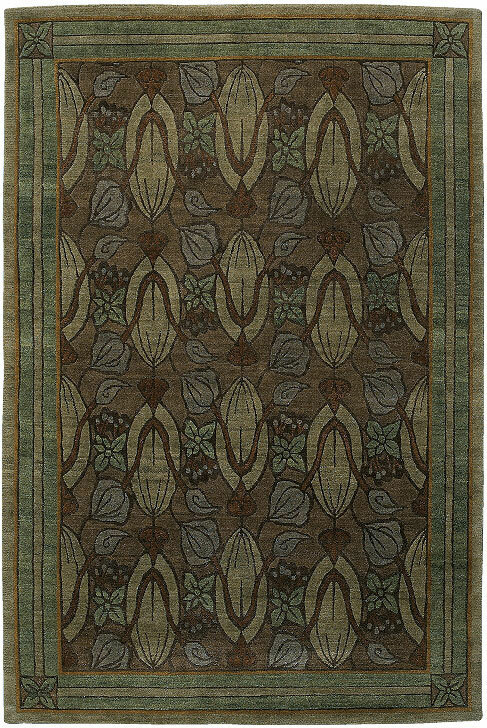 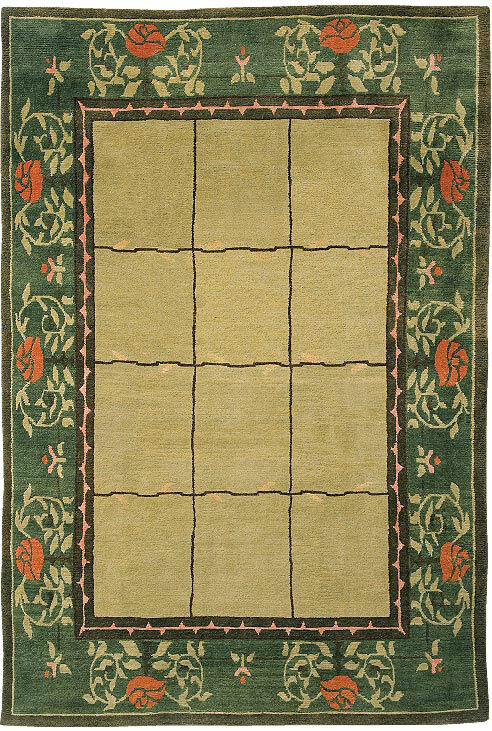 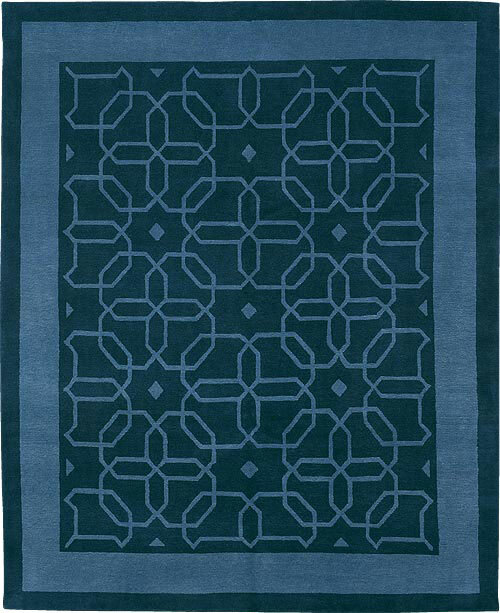 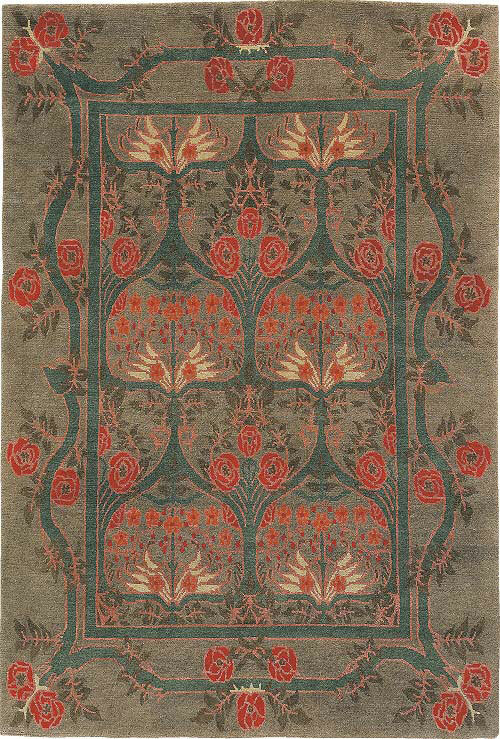 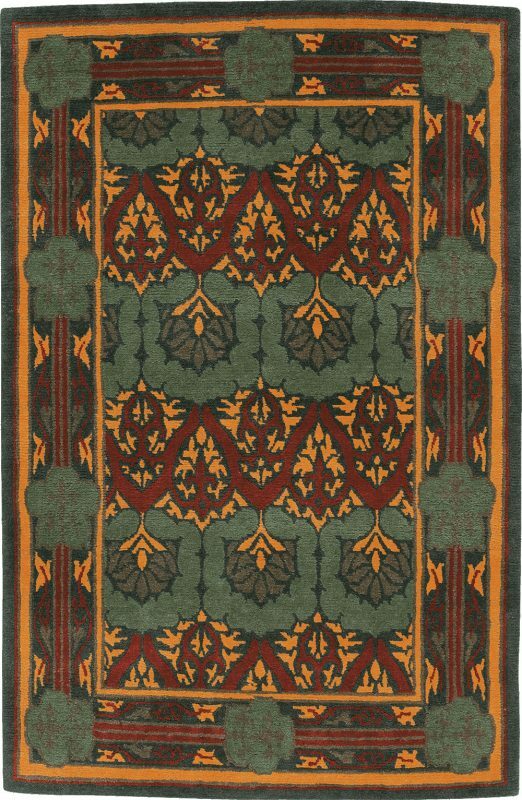 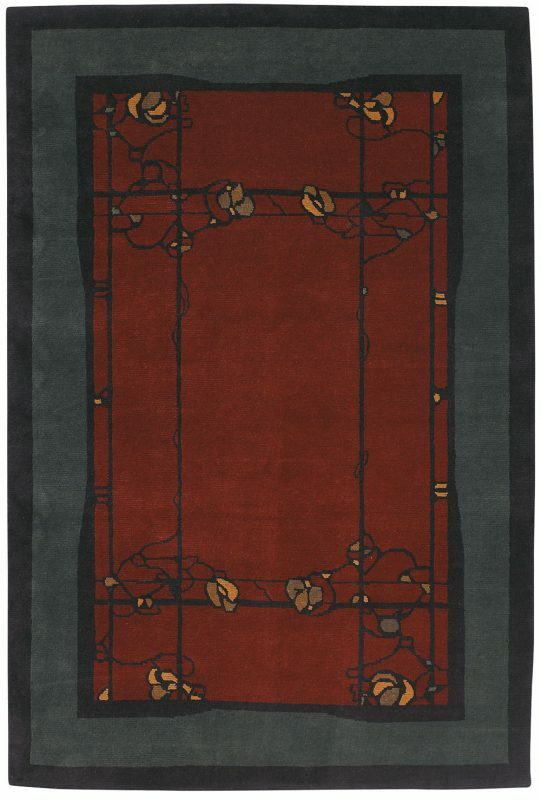 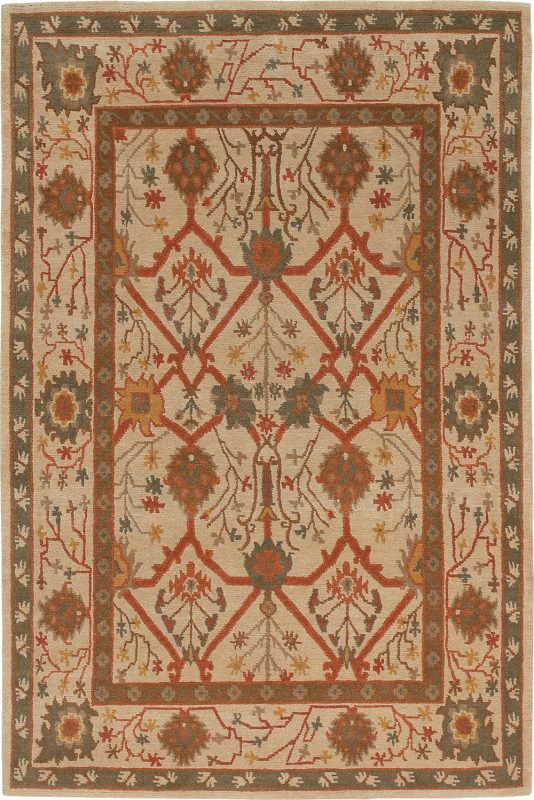 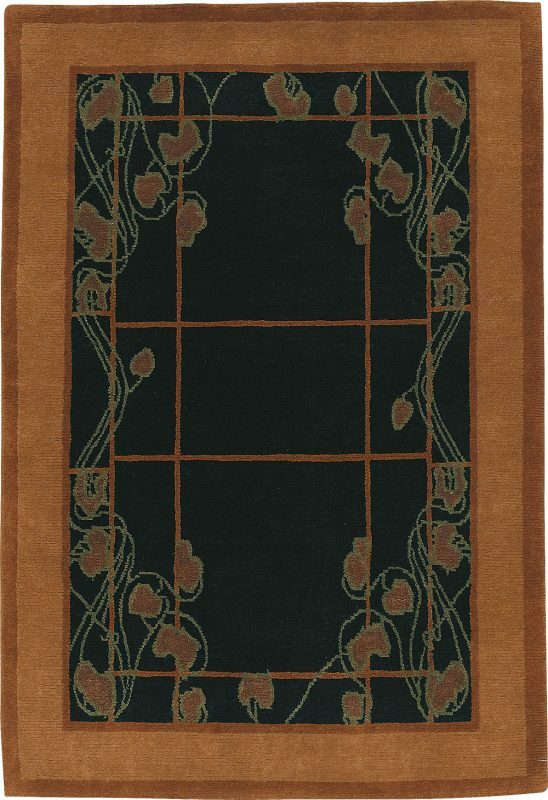 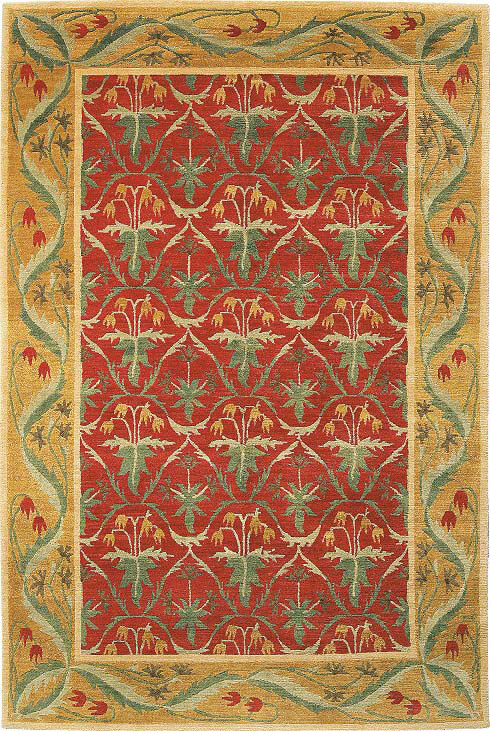 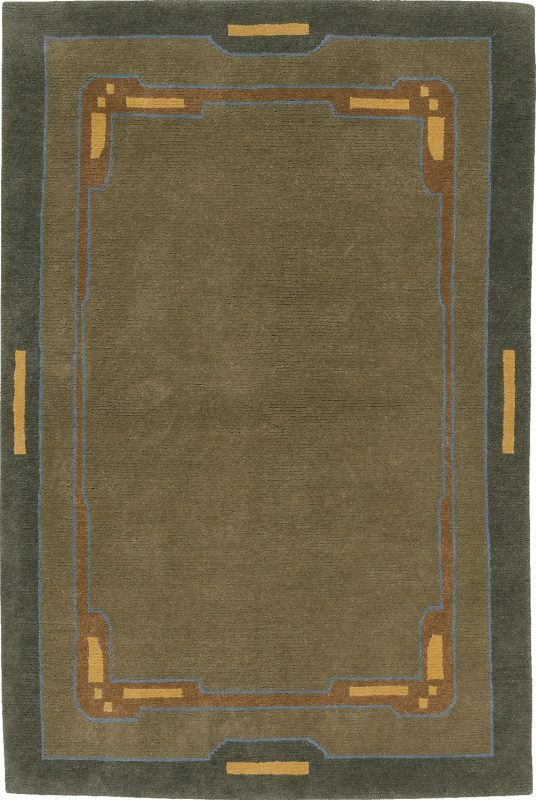 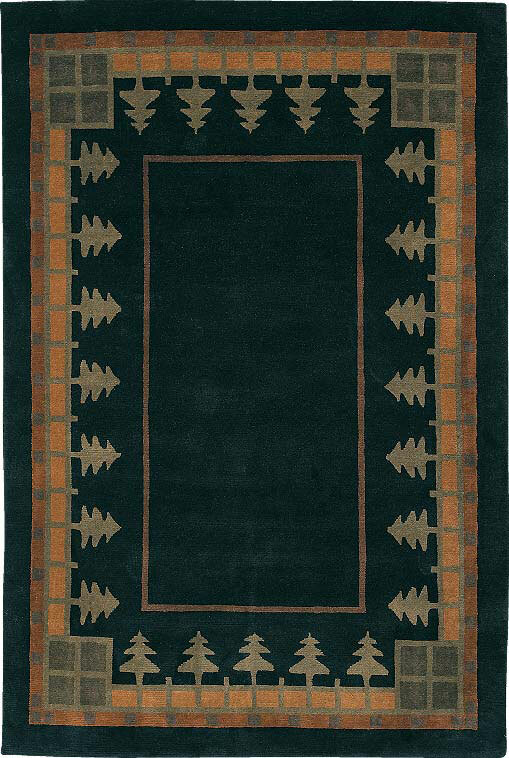 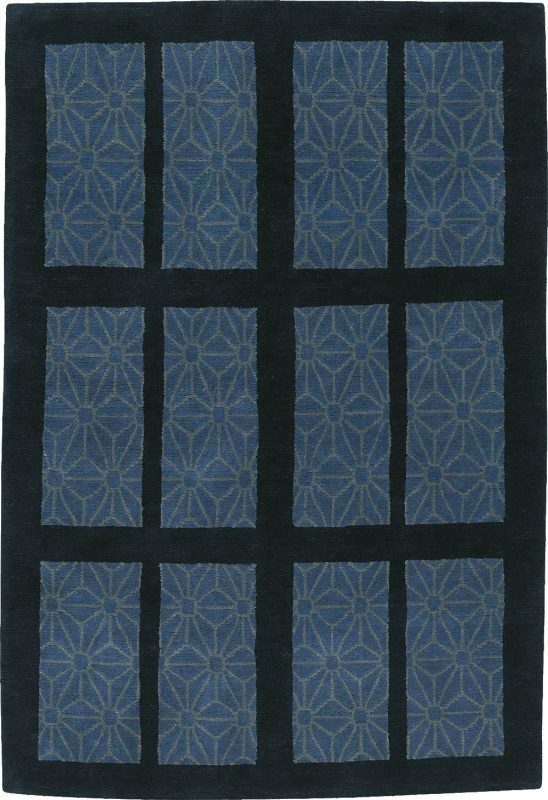 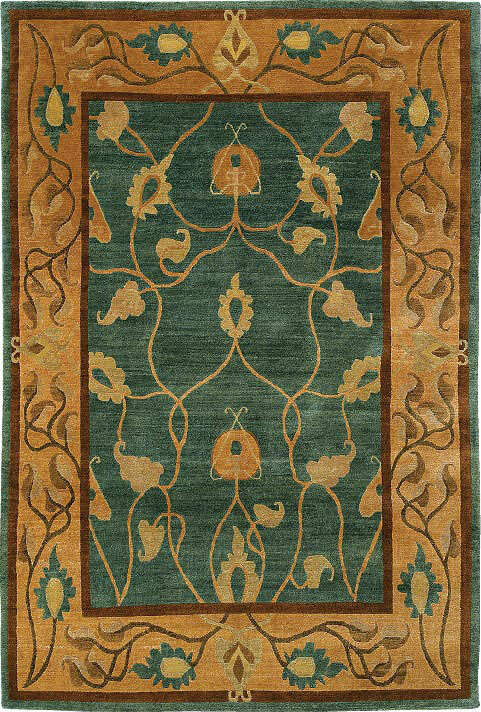 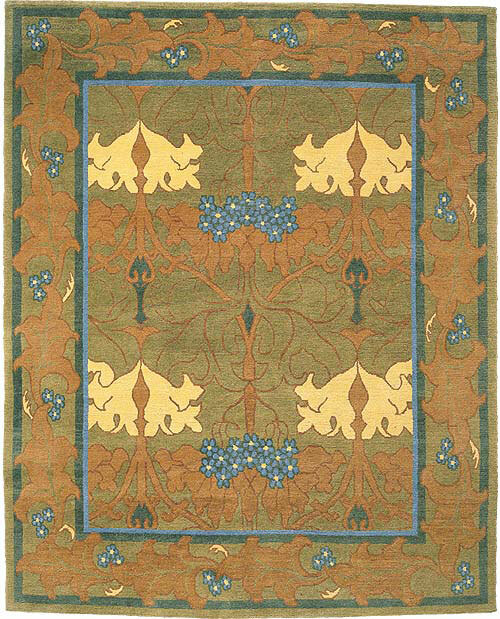 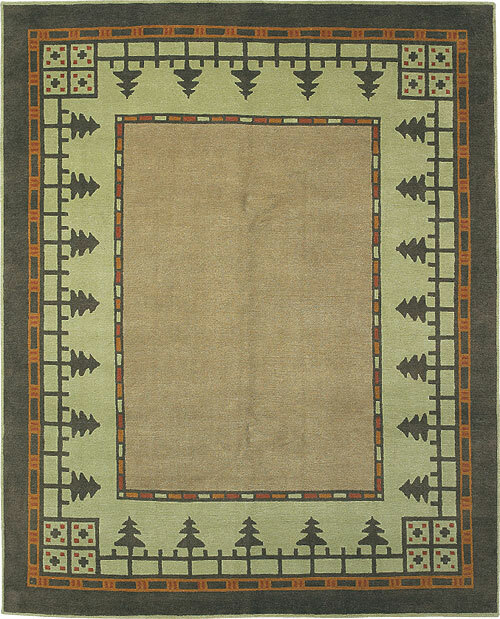 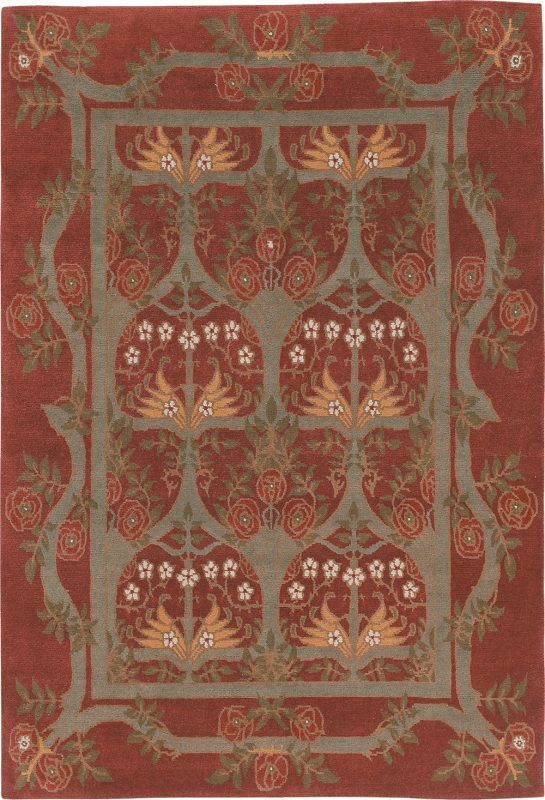 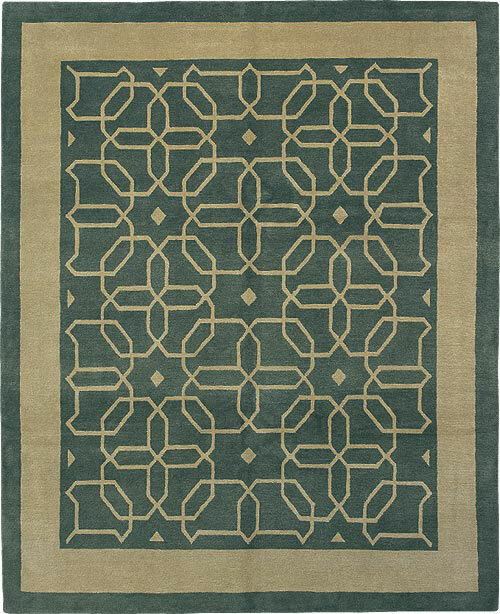 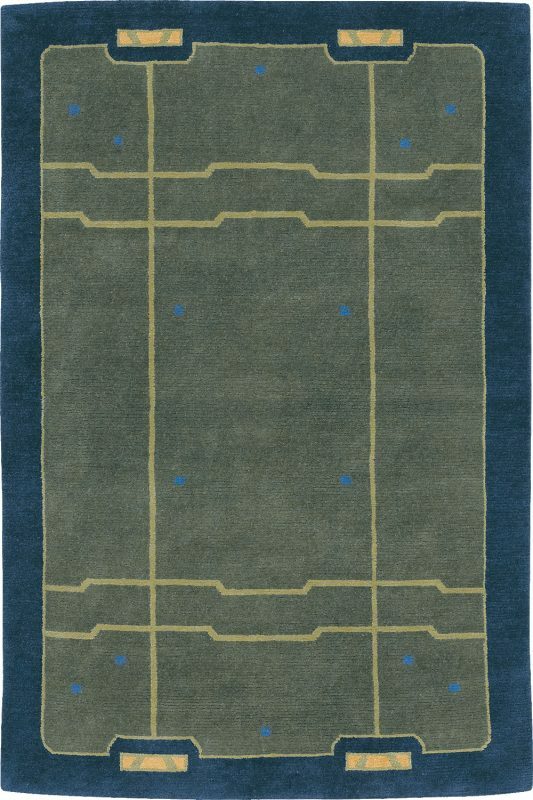 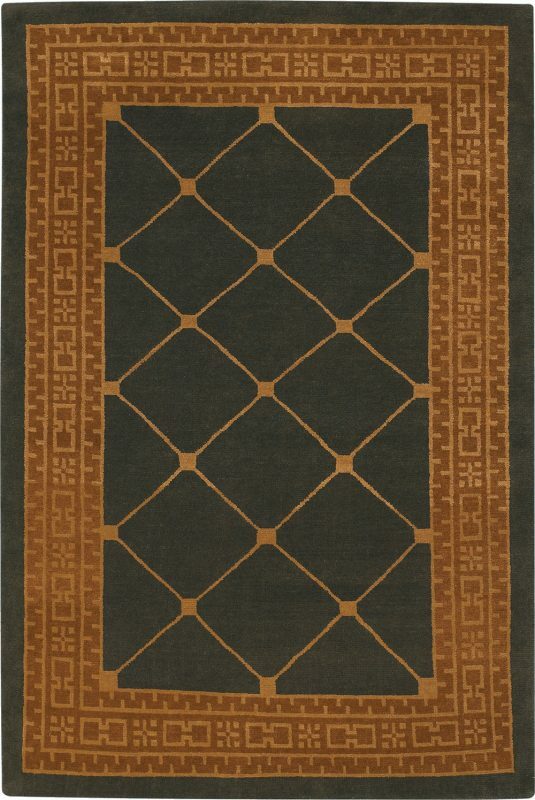 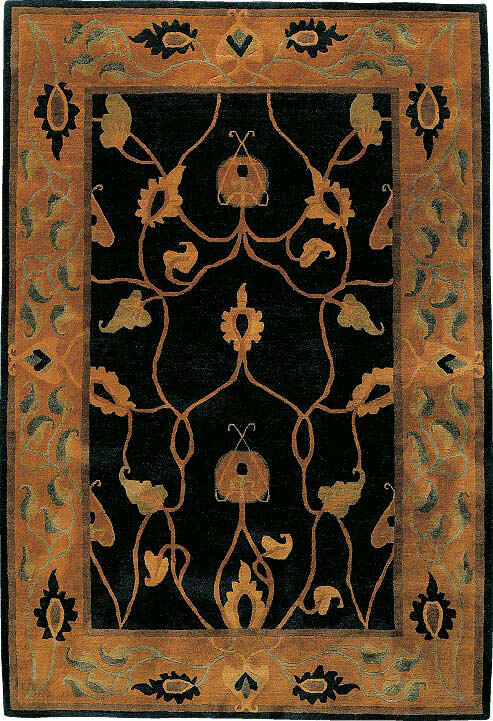 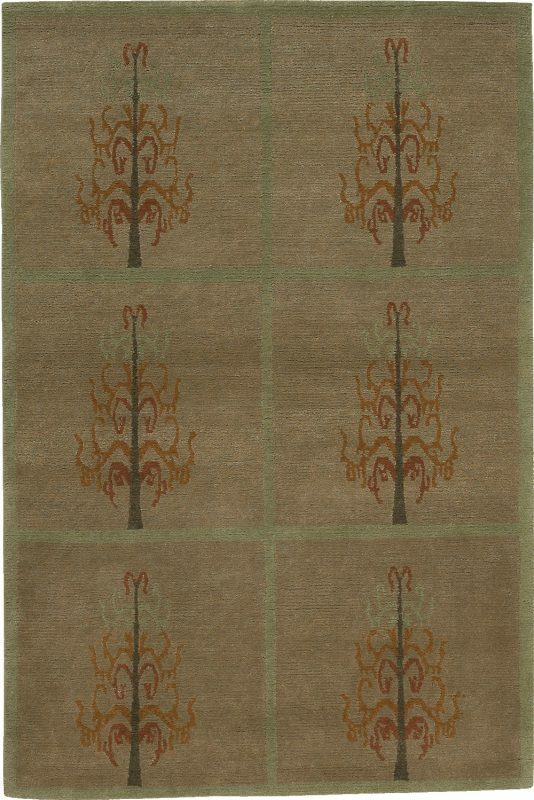 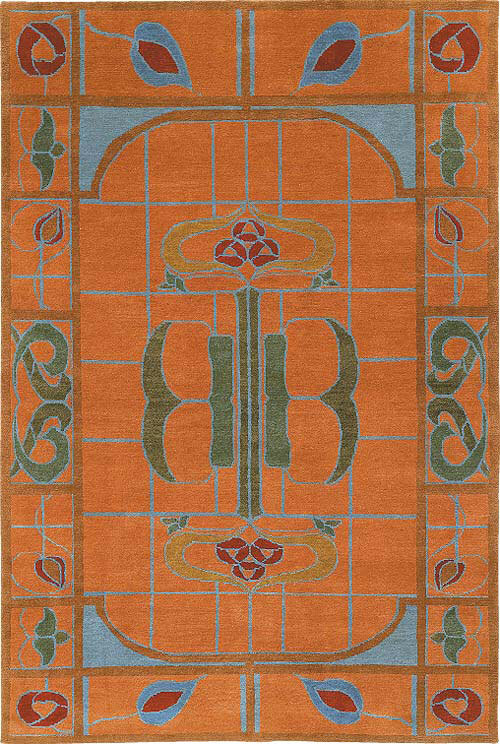 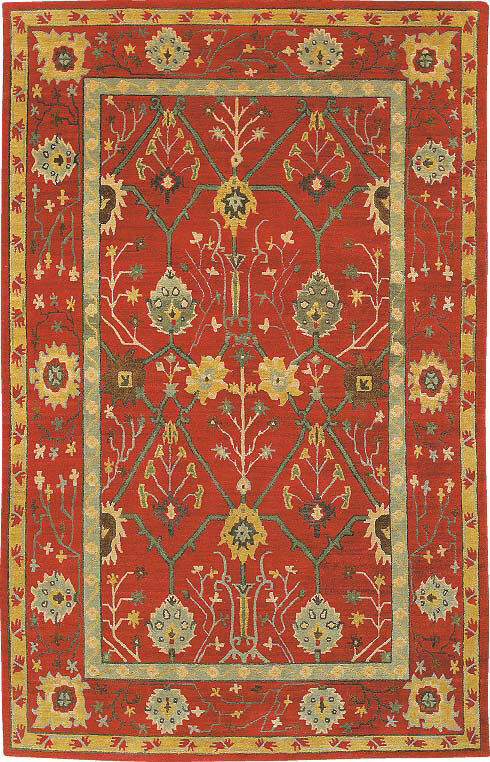 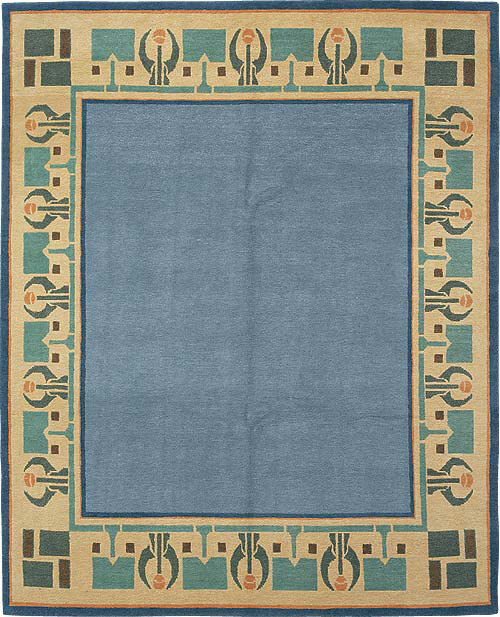 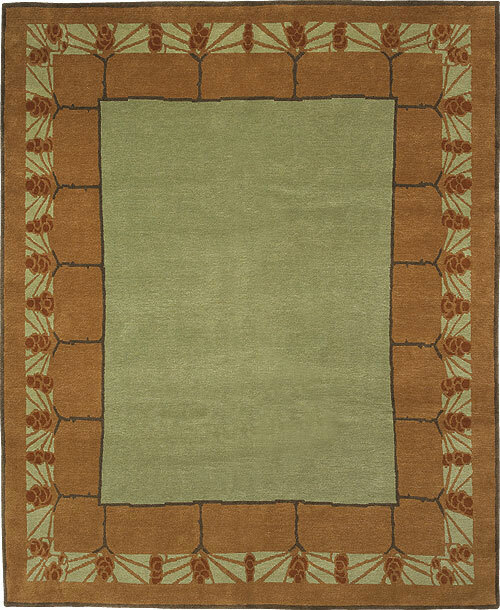 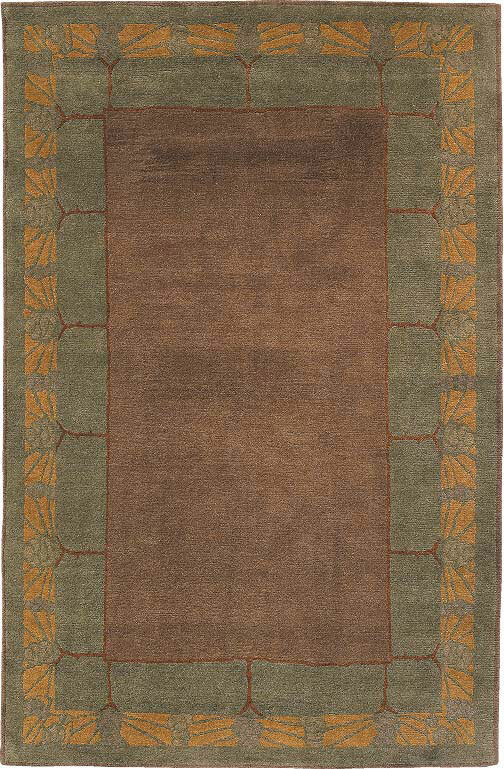 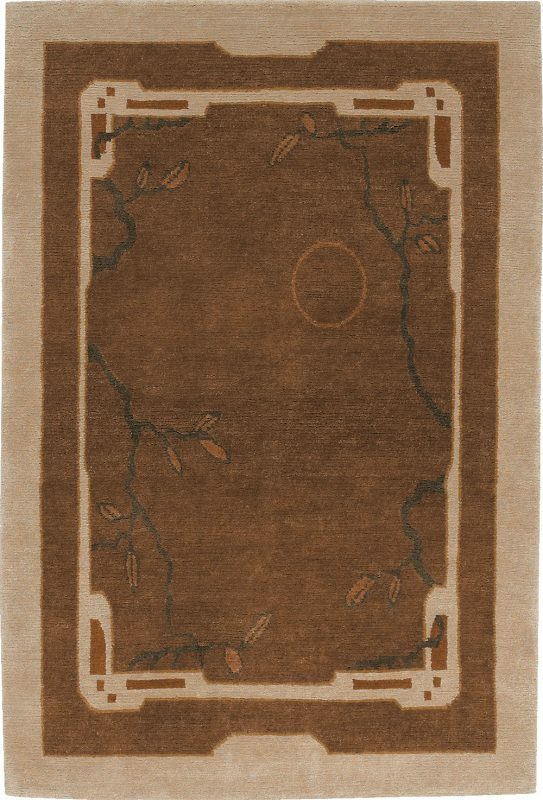 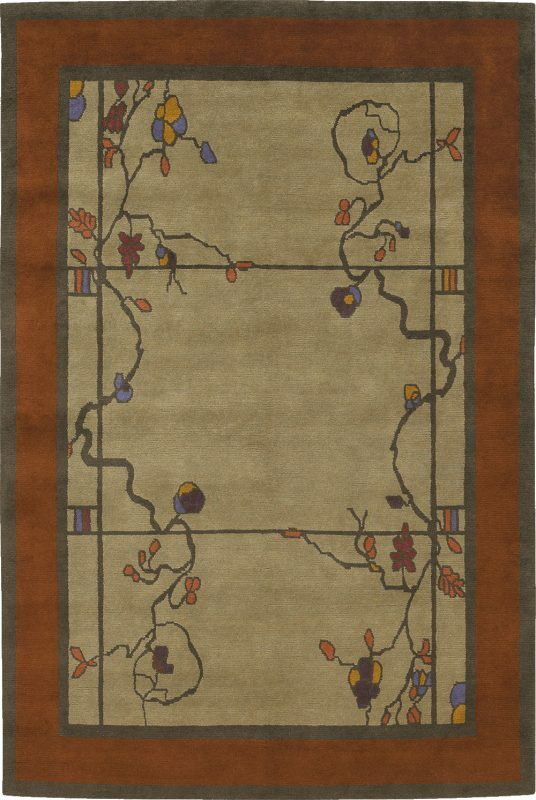 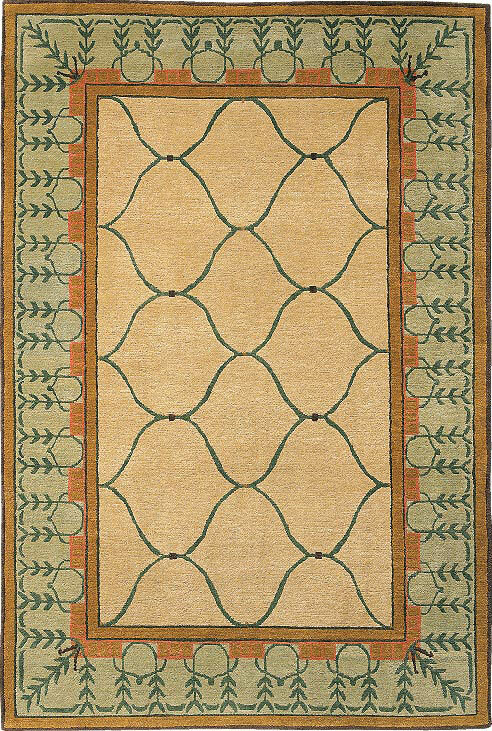 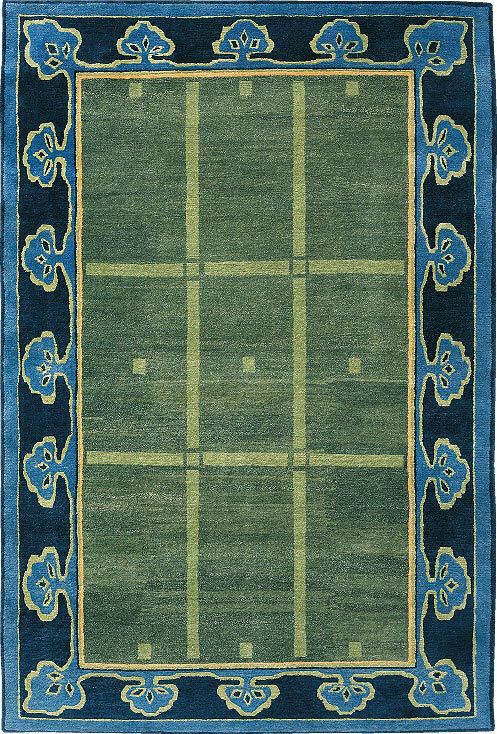 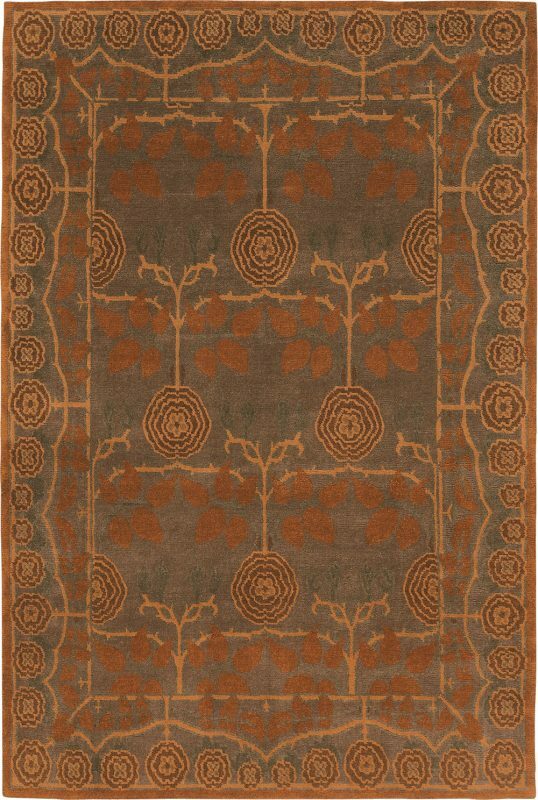 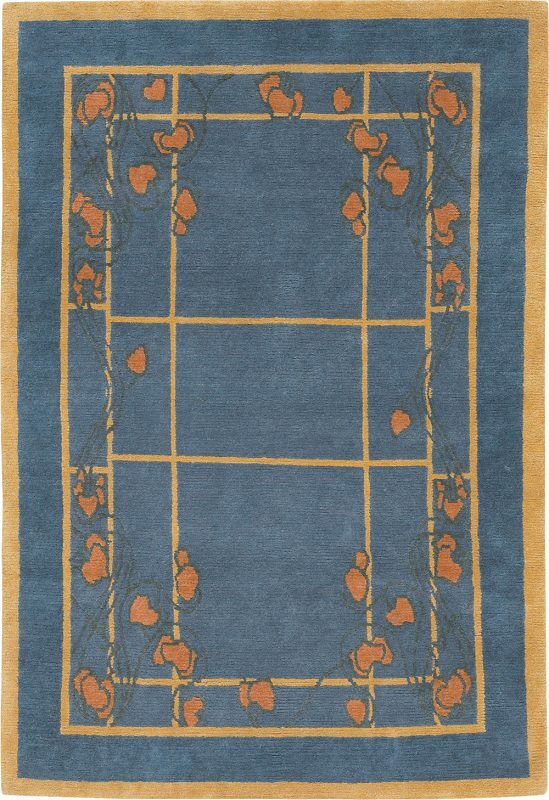 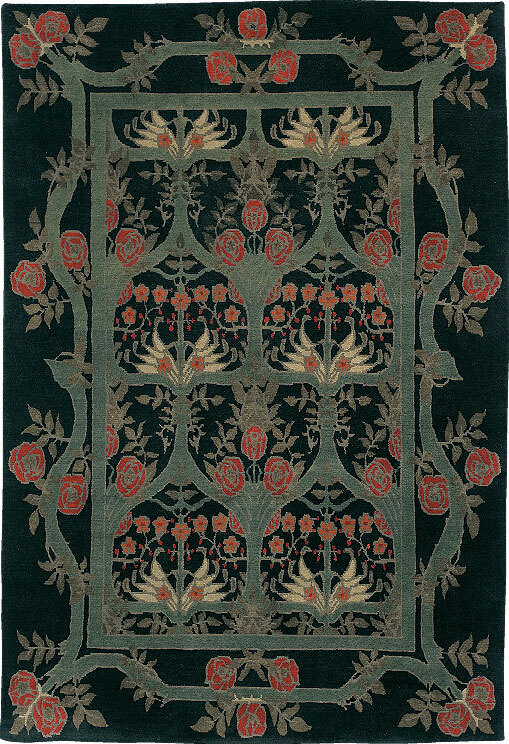 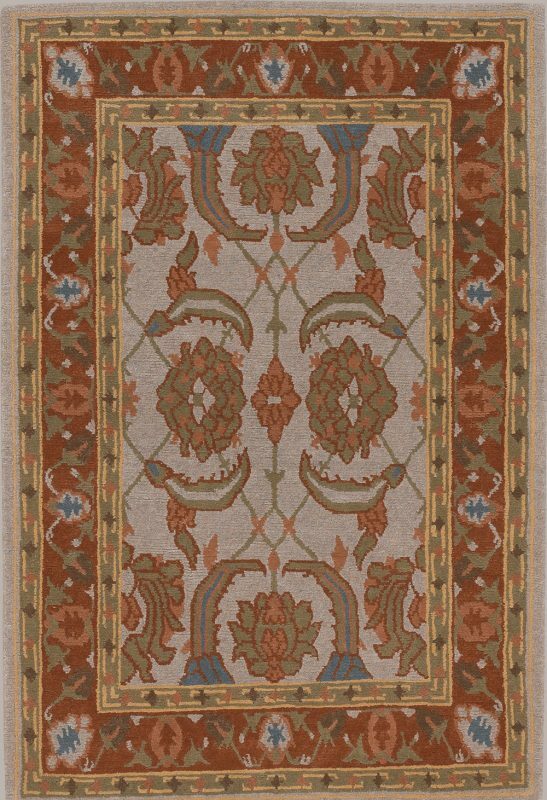 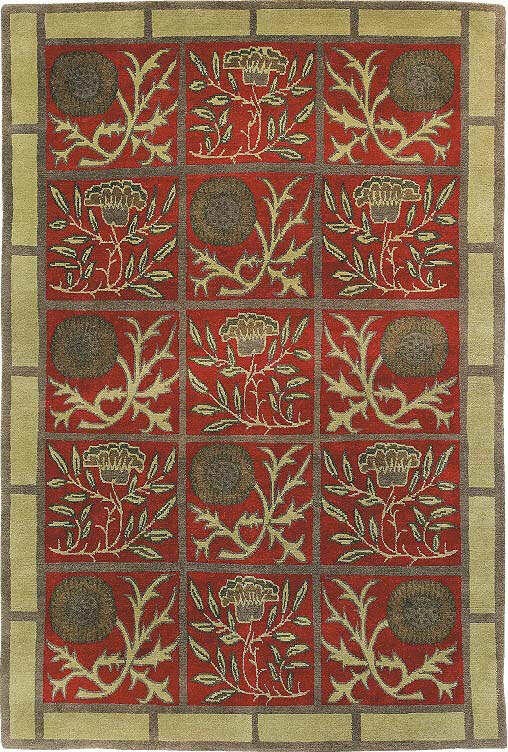 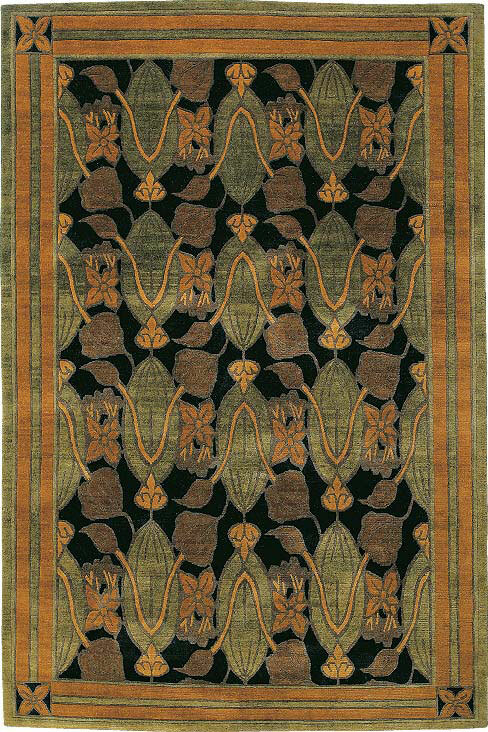 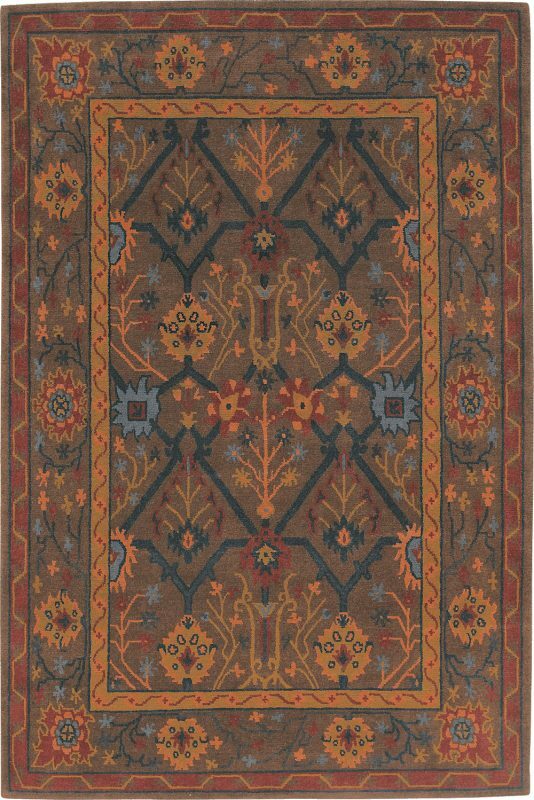 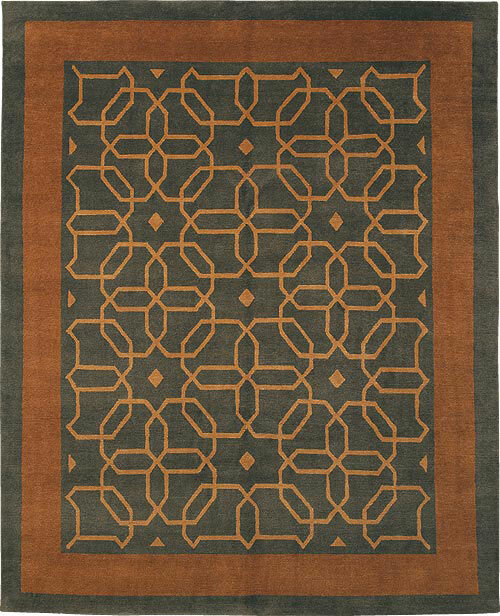 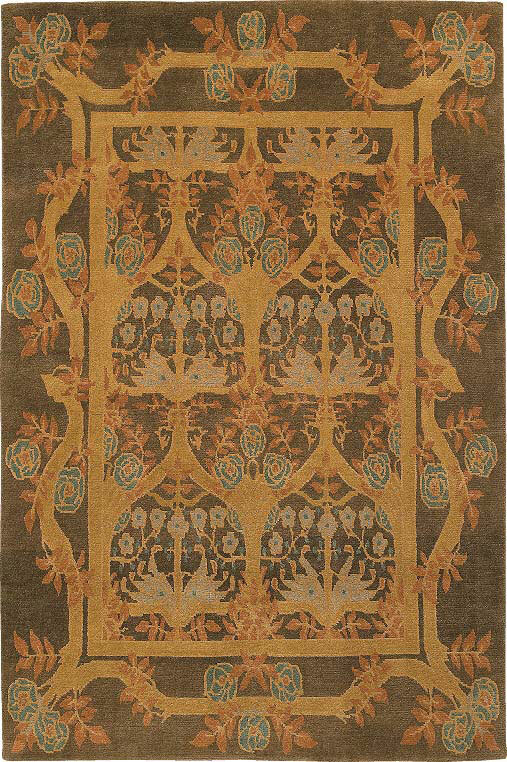 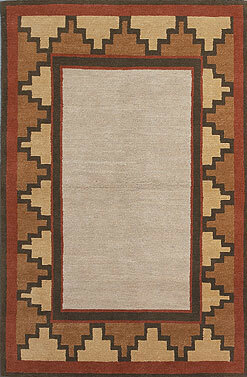 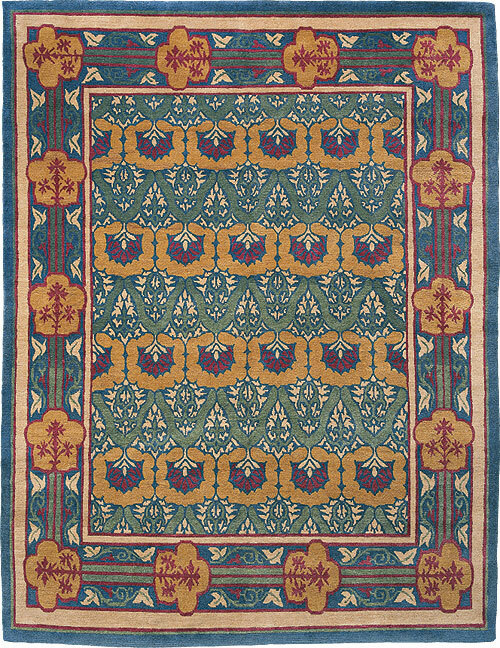 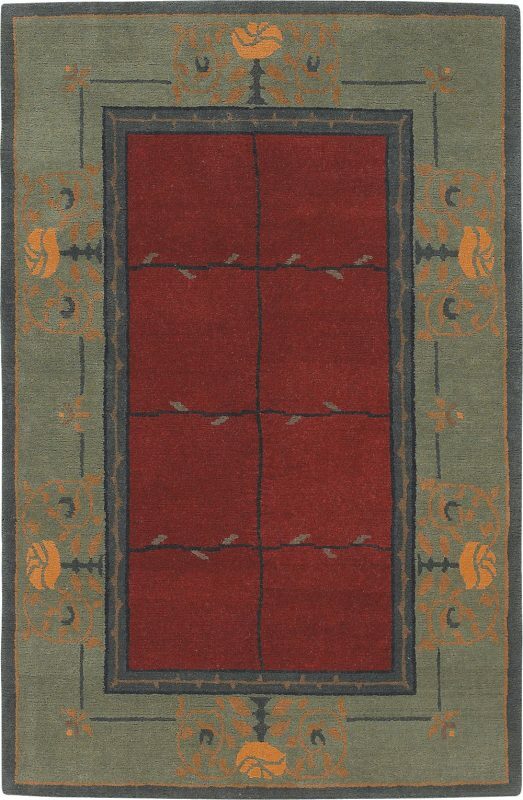 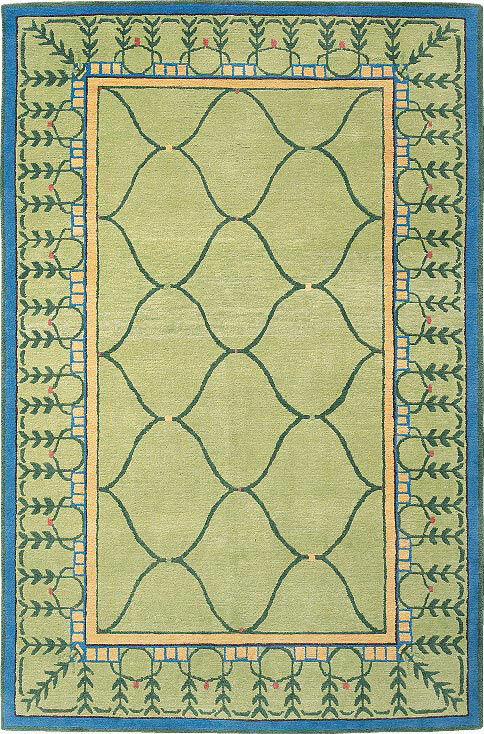 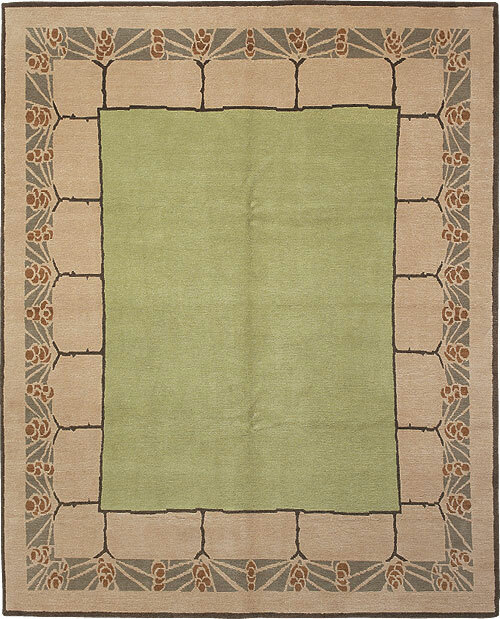 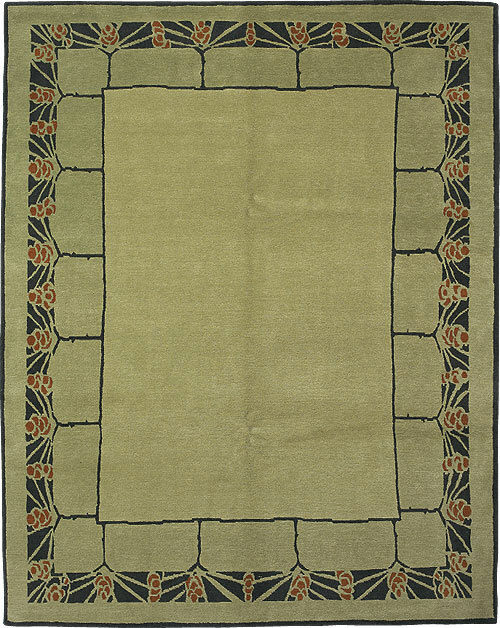 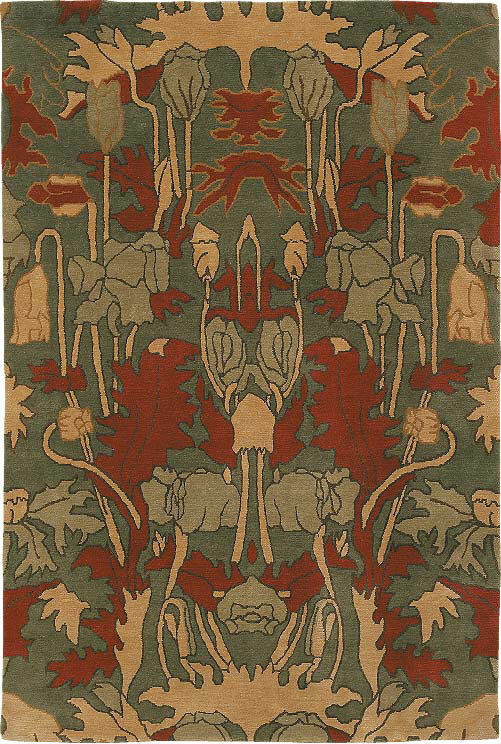 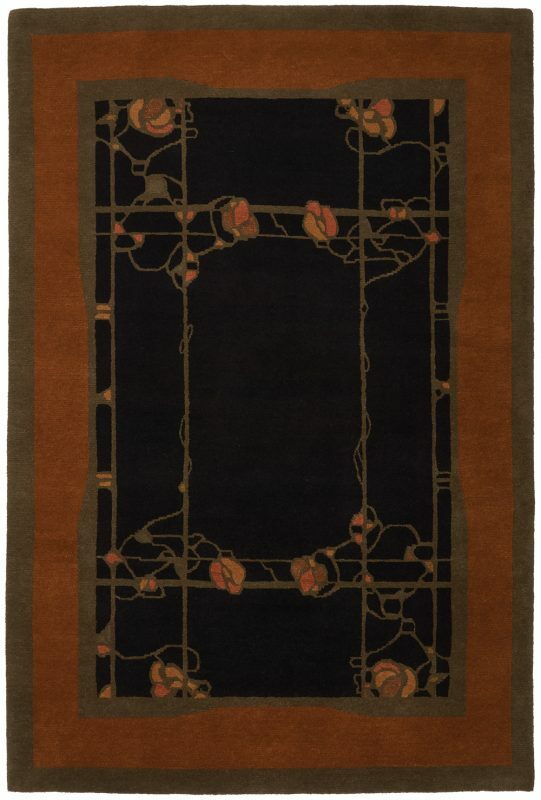 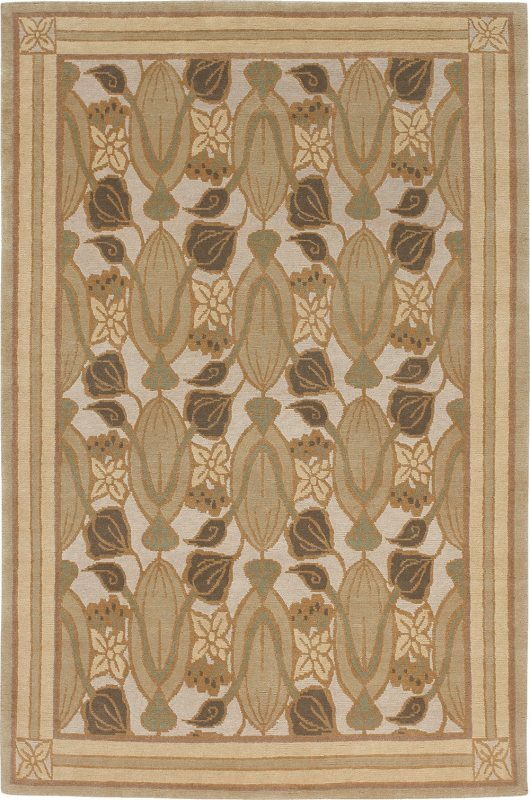 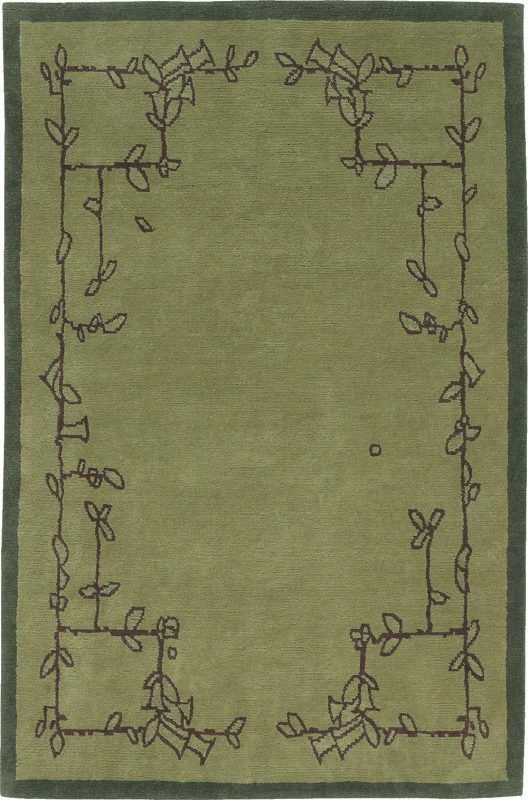 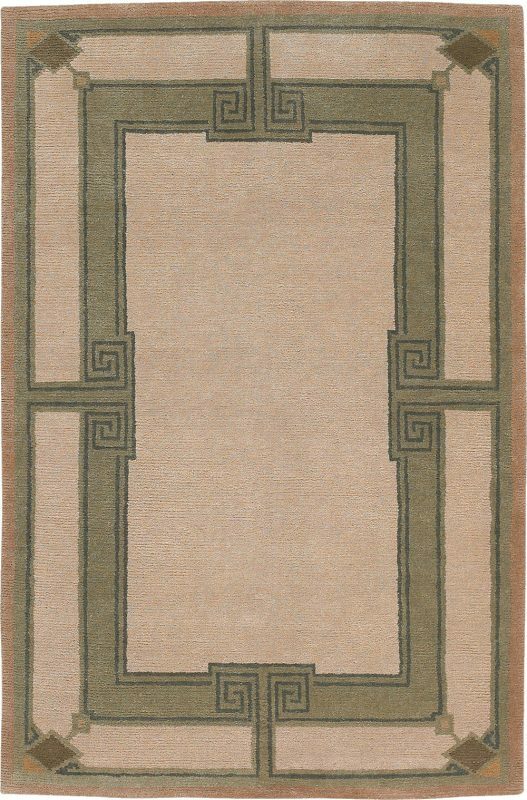 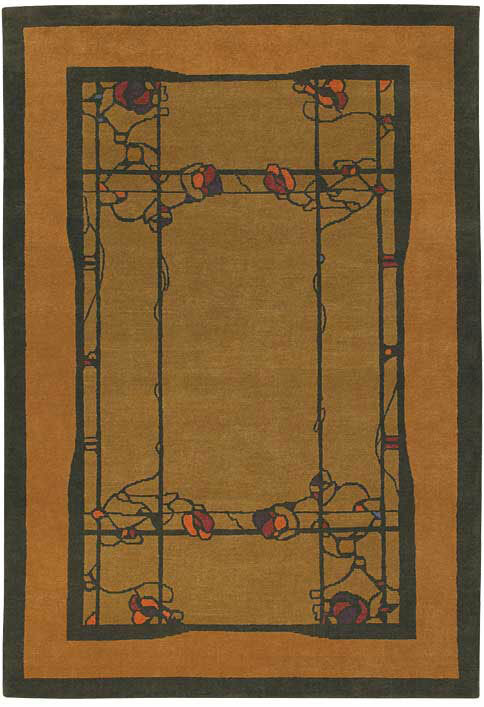 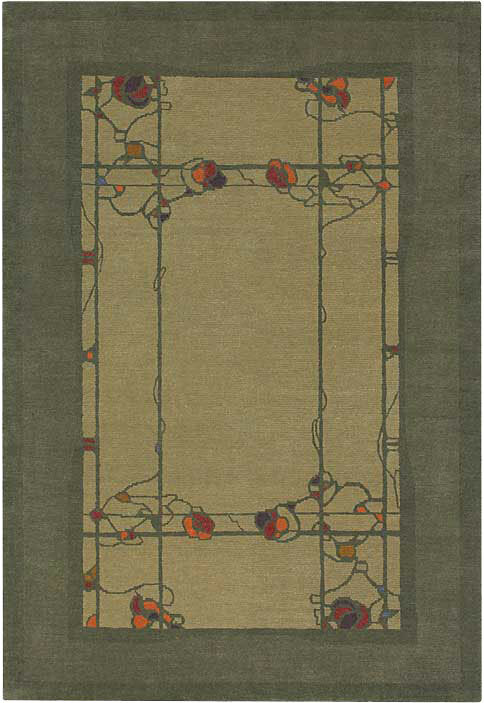 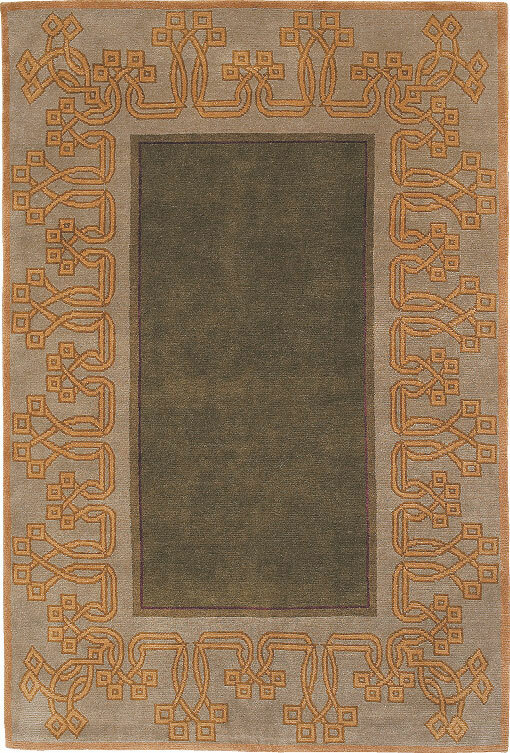 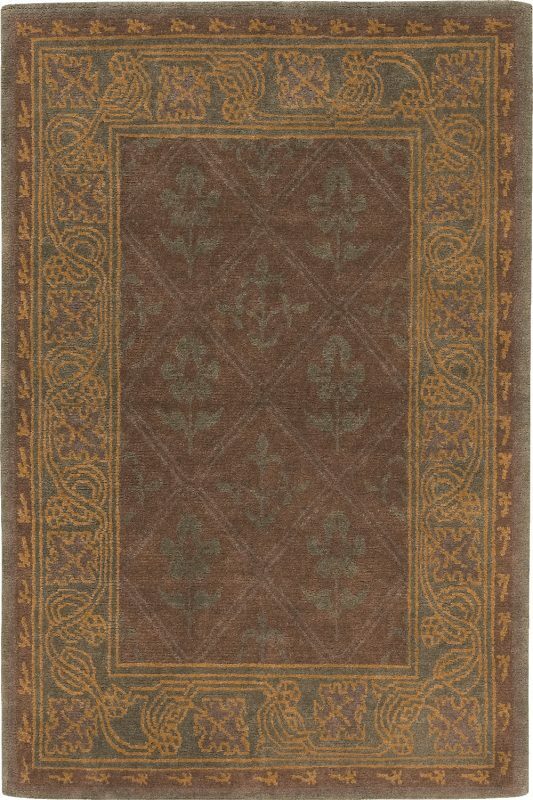 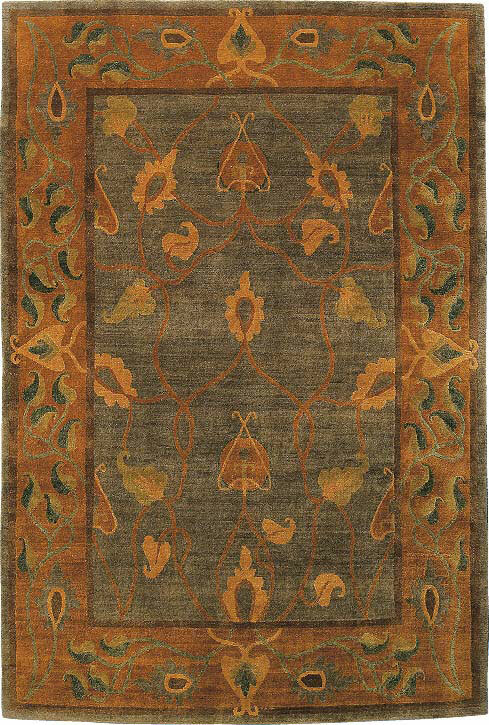 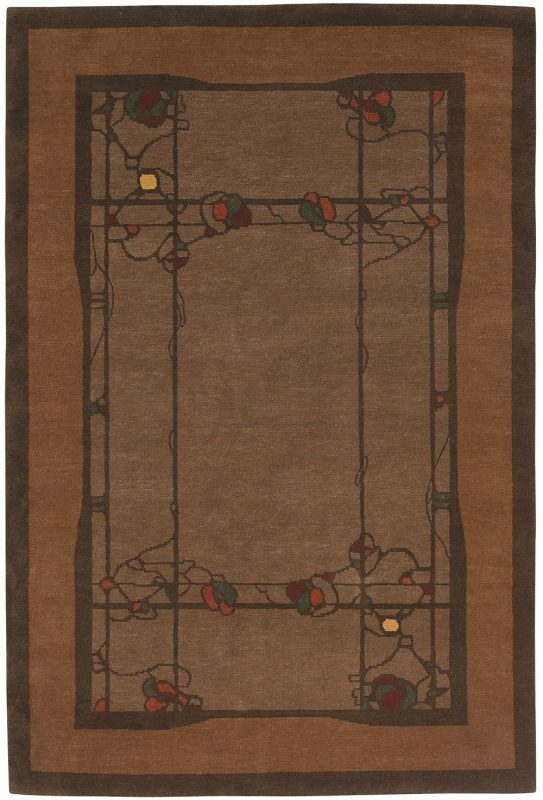 The Craftsman Collection carpets are based on authentic designs and motifs. 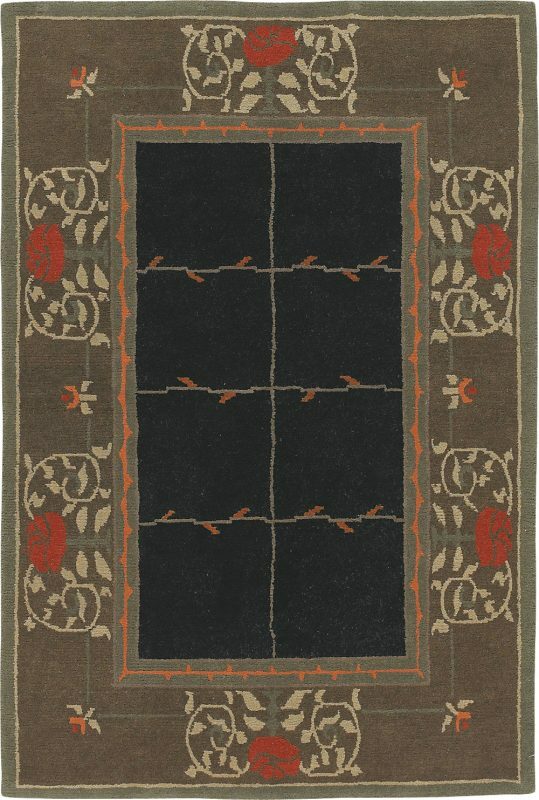 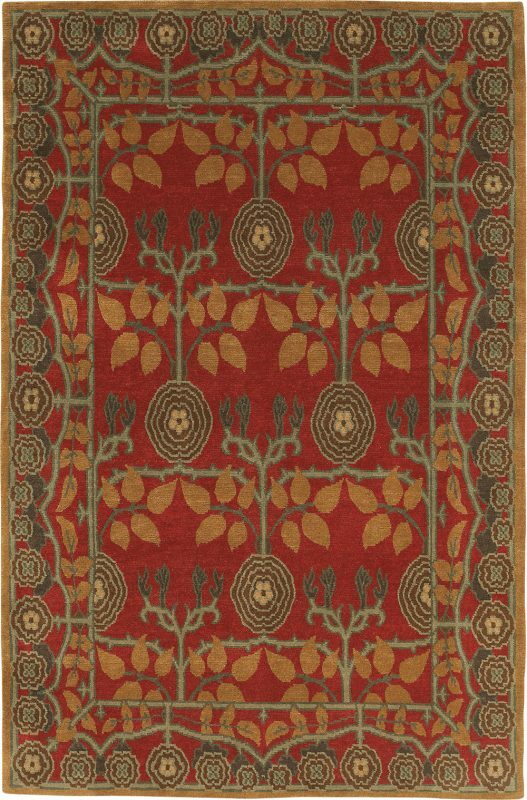 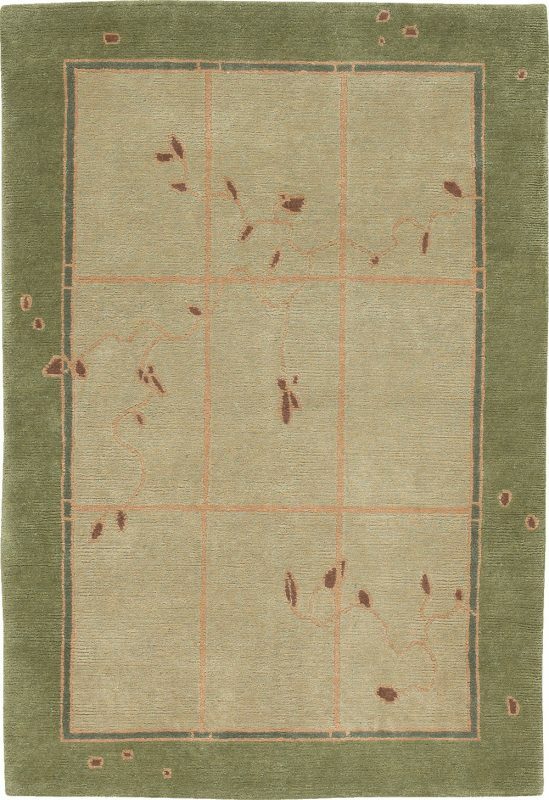 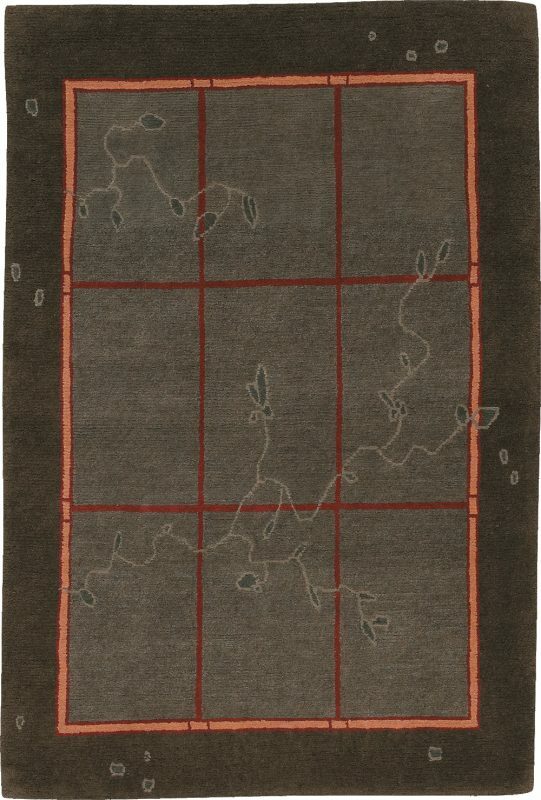 These unique carpets are hand-knotted in Nepal using hand-carded, hand-spun and hand-dyed Himalayan wool giving them a wonderfully soft feel and exceptional durability. 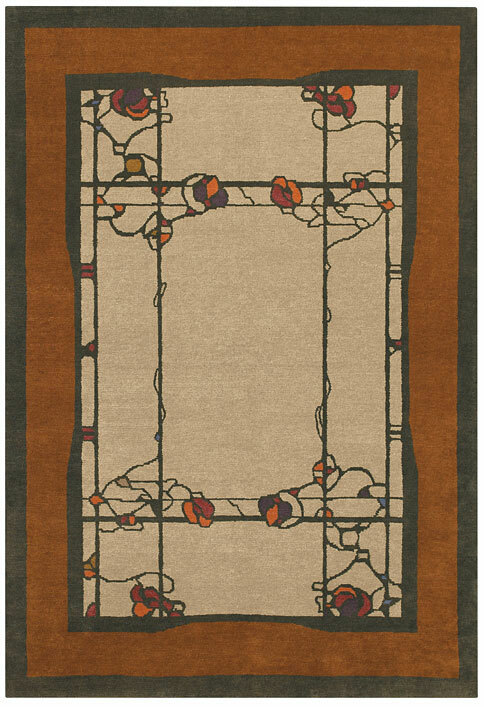 The soft, muted colors chosen are sure to complement any Arts & Crafts interior. 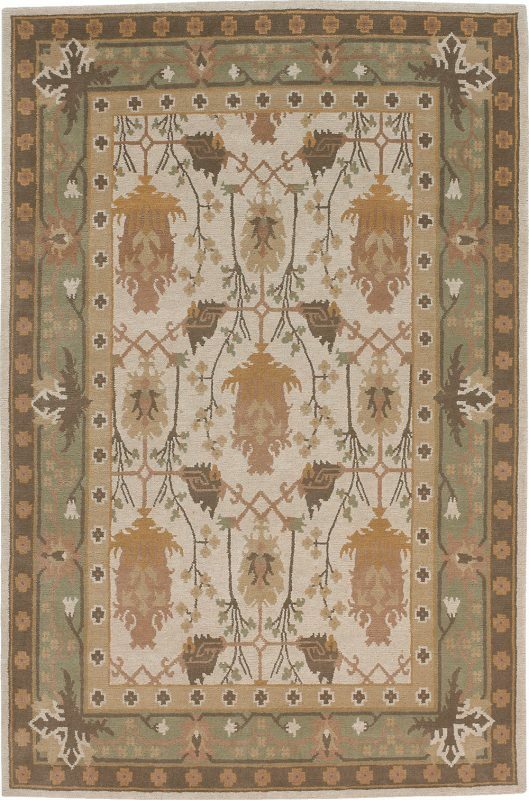 With its impeccable heritage, use of natural materials, and hand-crafted quality, the Craftsman Collection embodies the true spirit of the Arts & Crafts Movement.